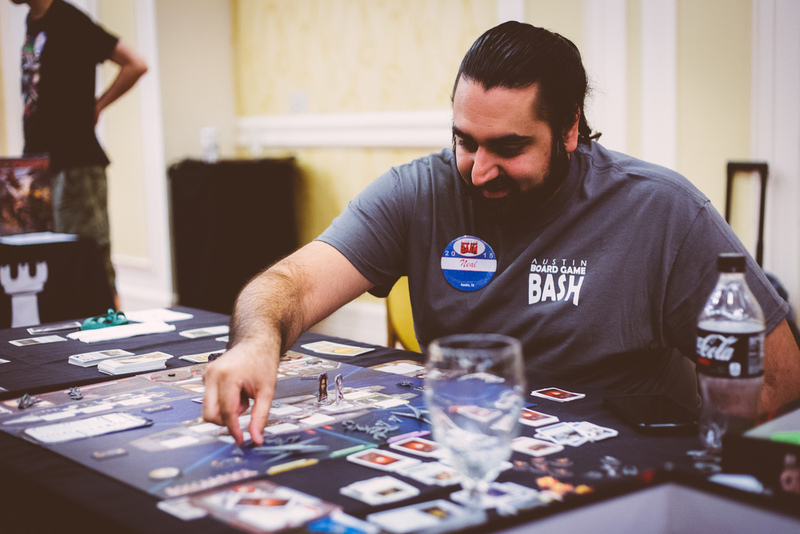 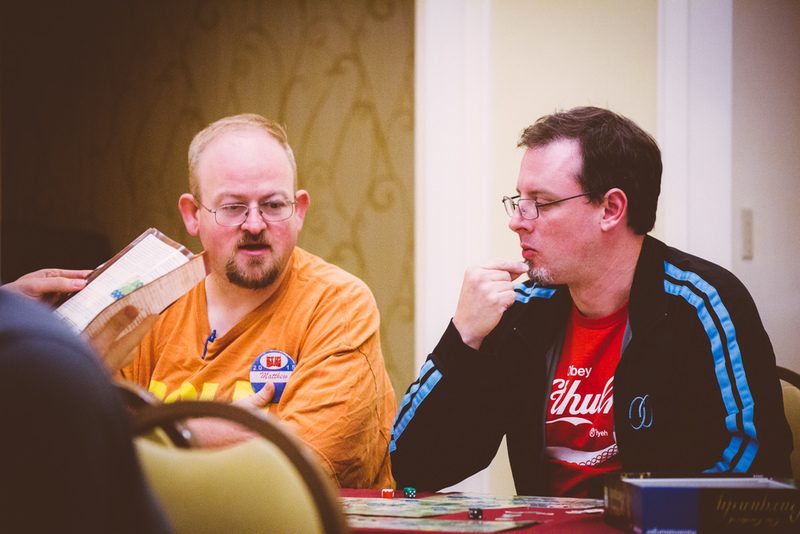 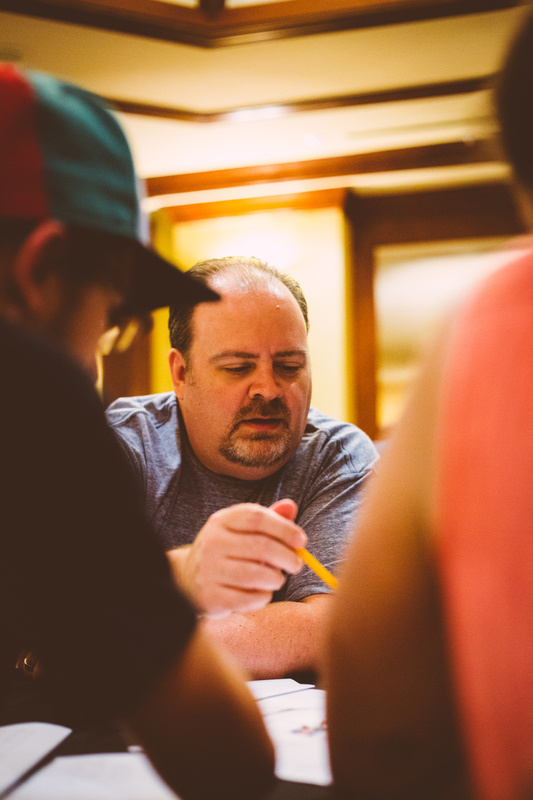 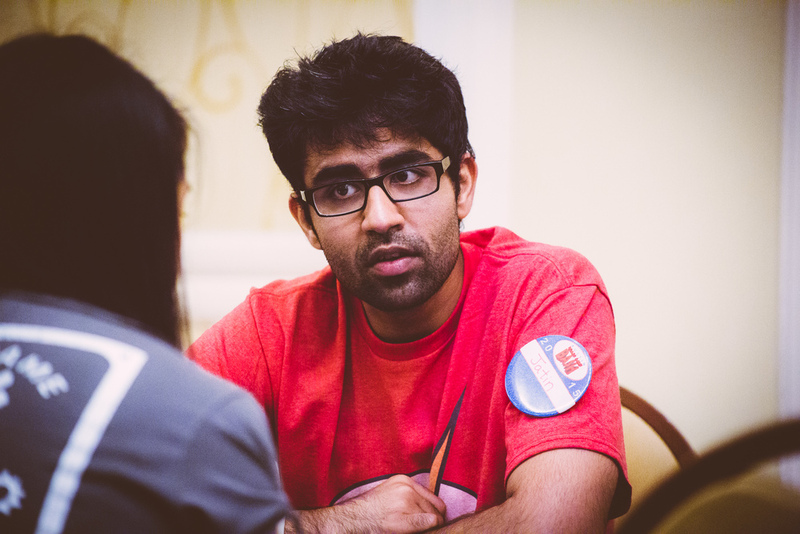 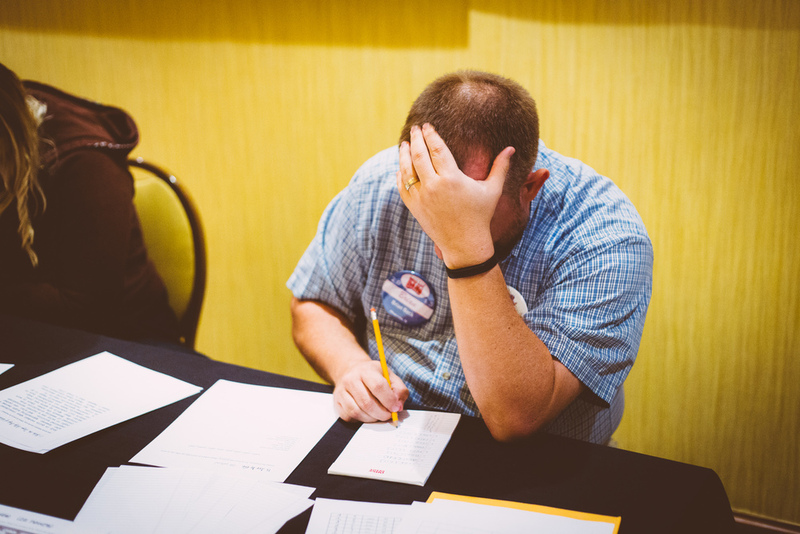 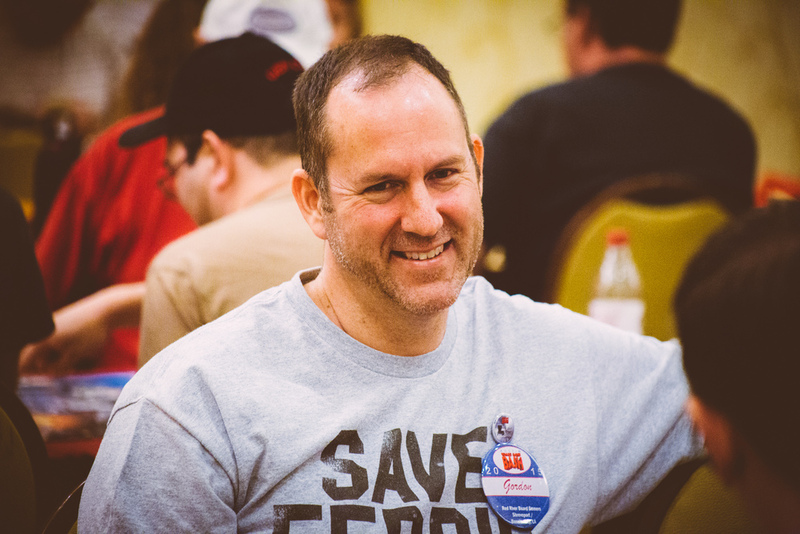 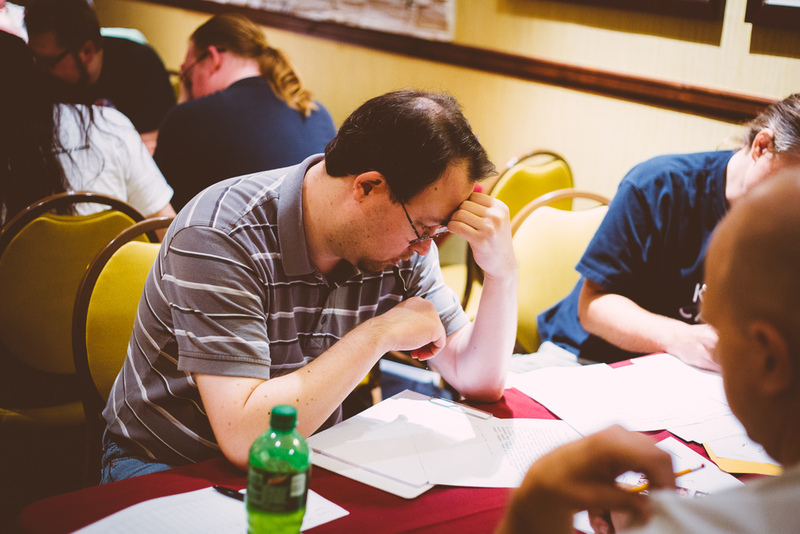 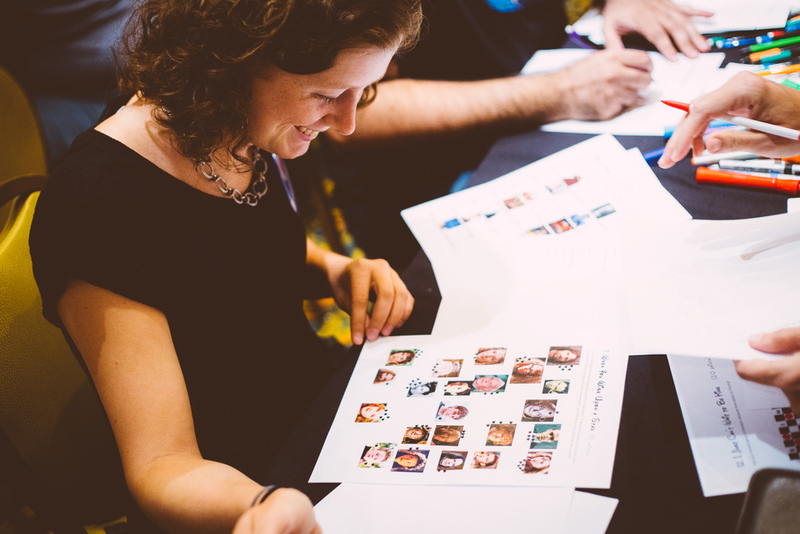 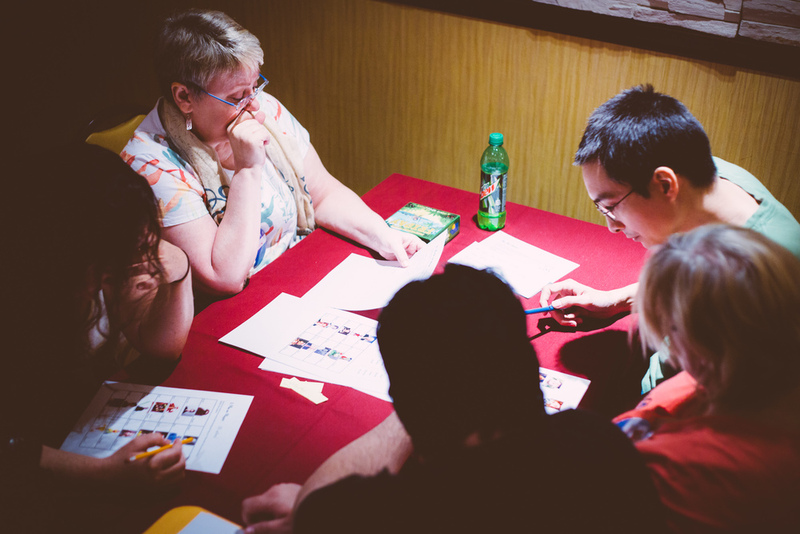 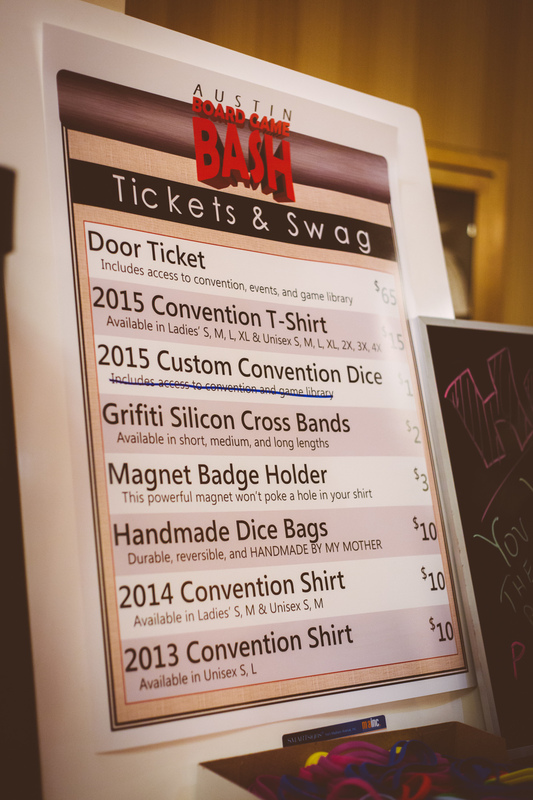 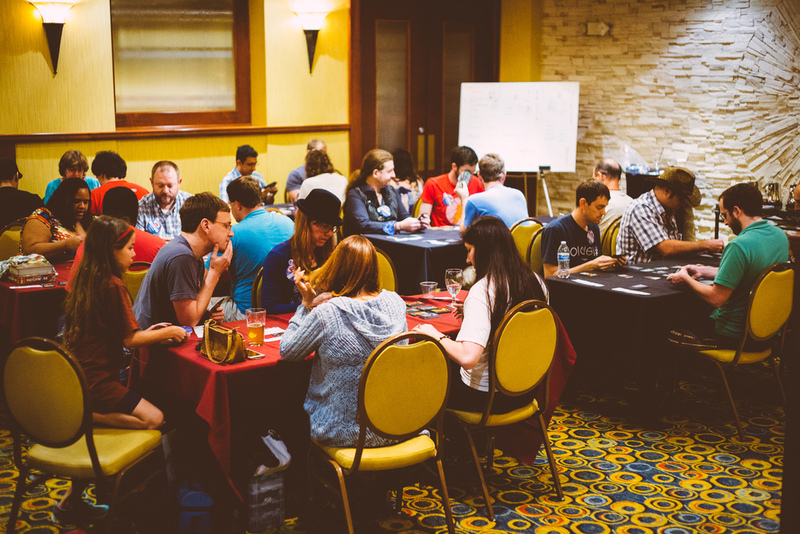 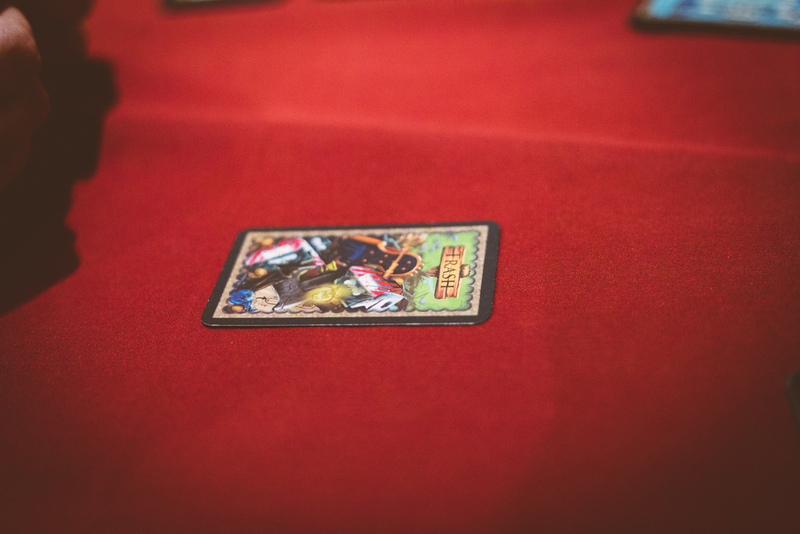 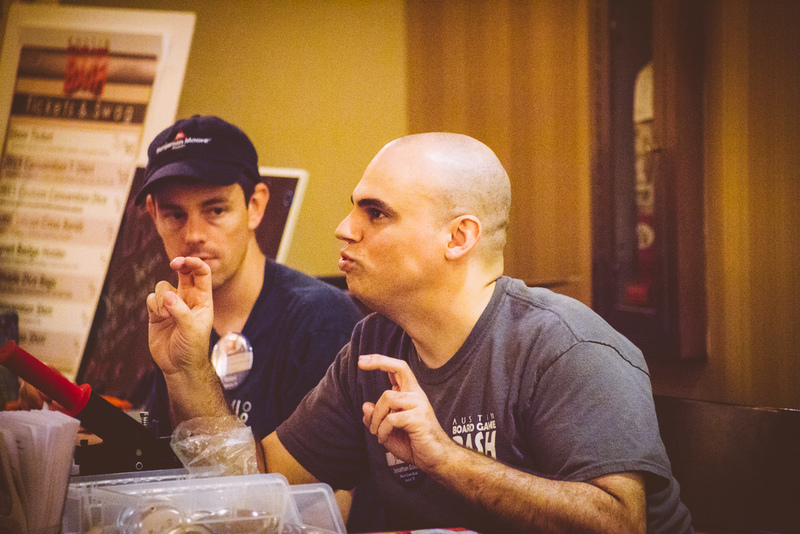 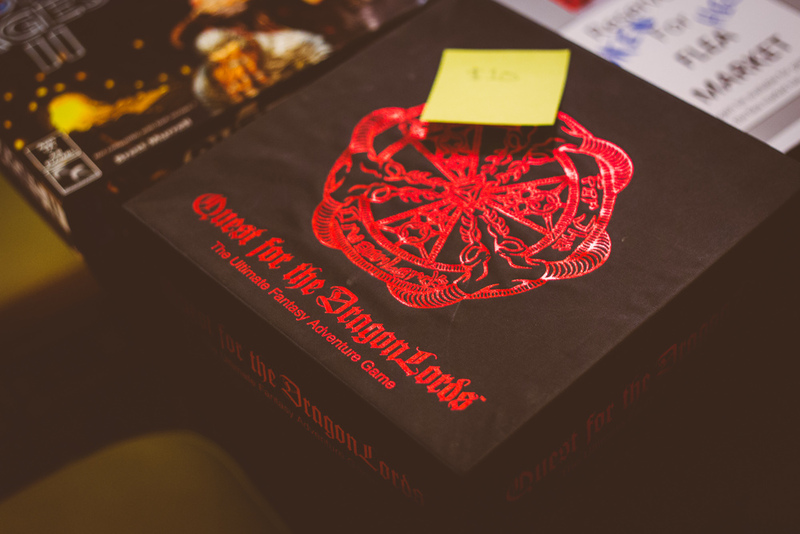 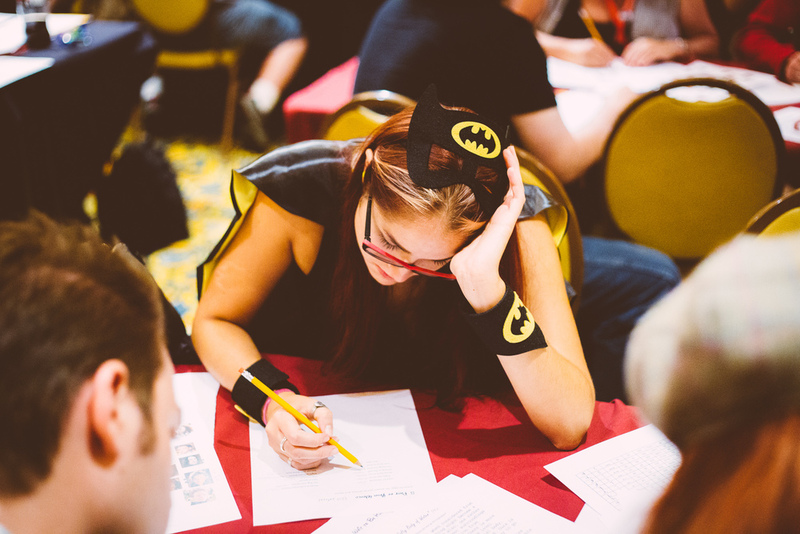 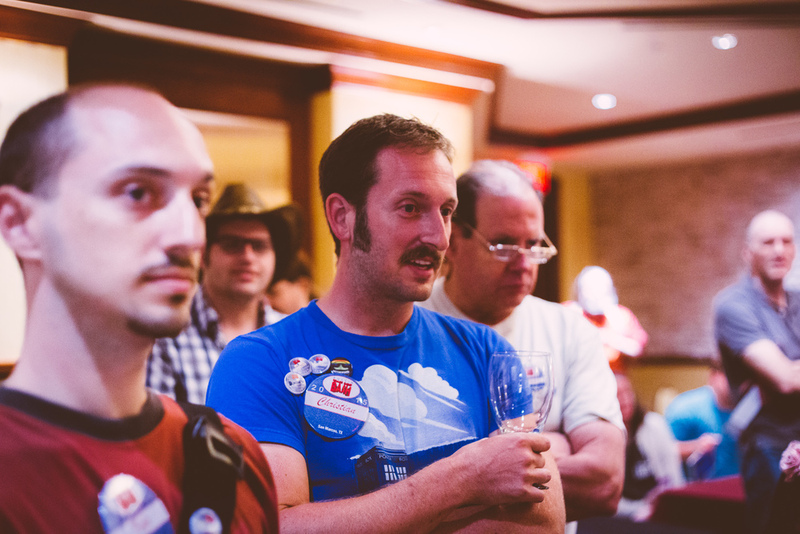 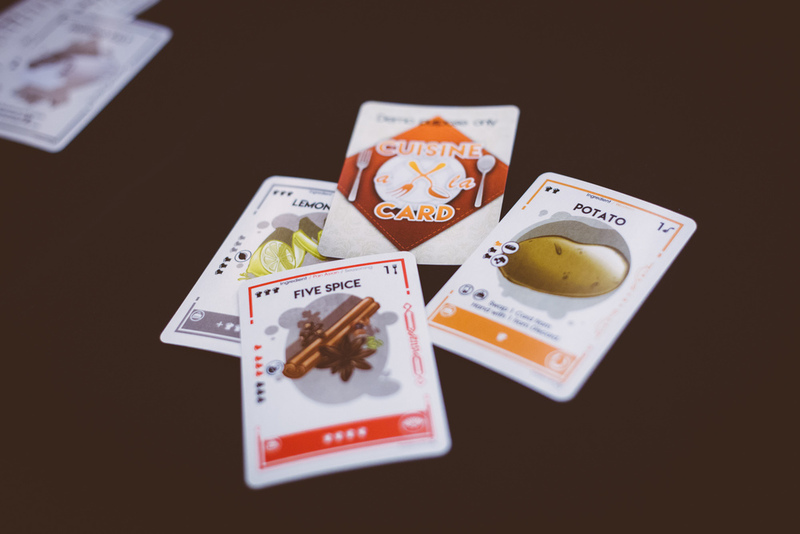 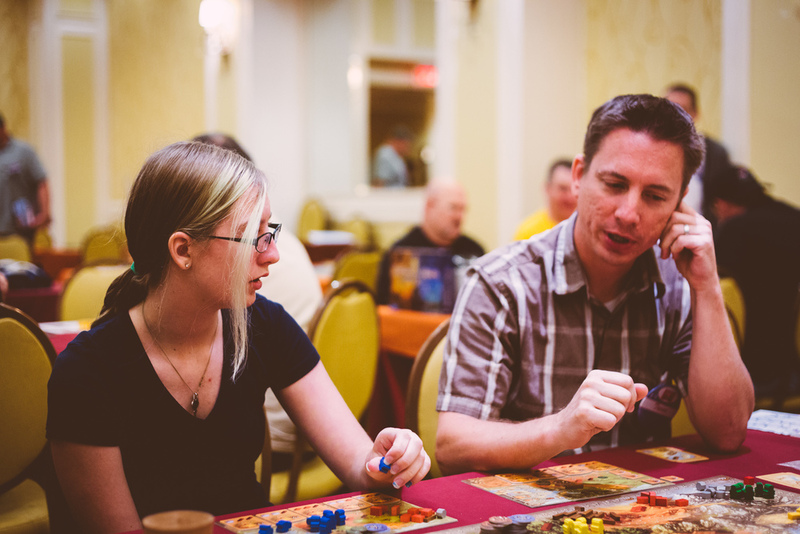 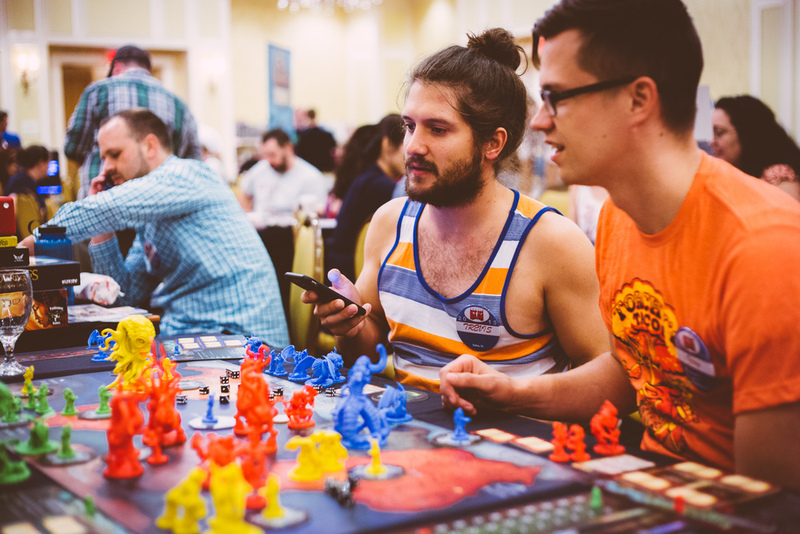 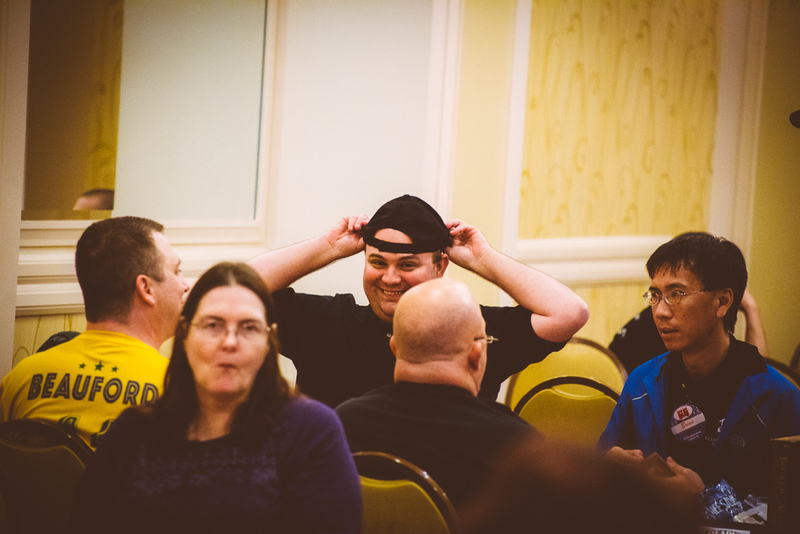 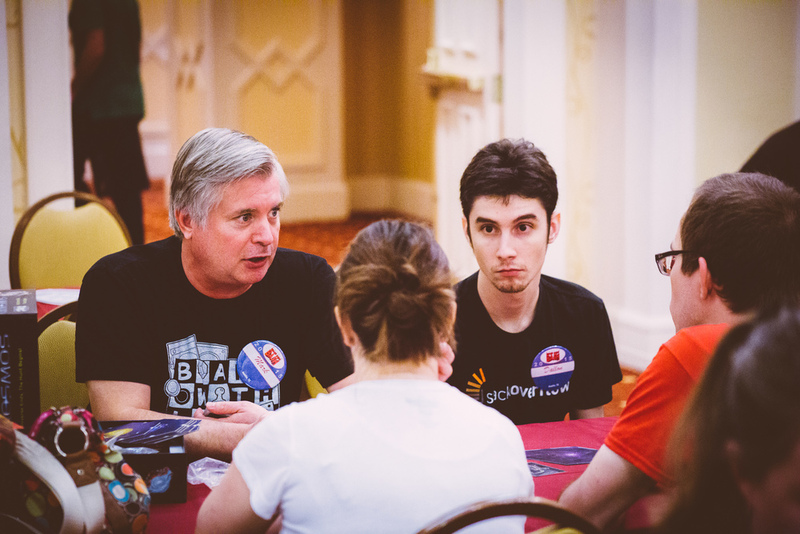 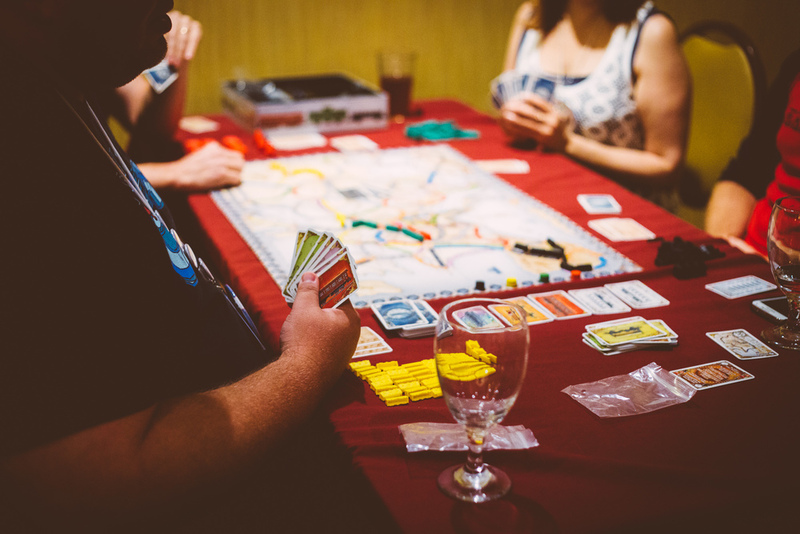 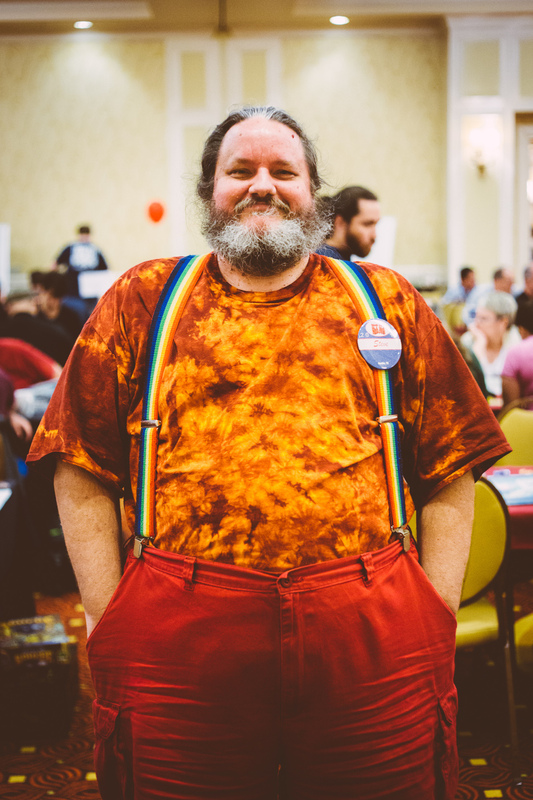 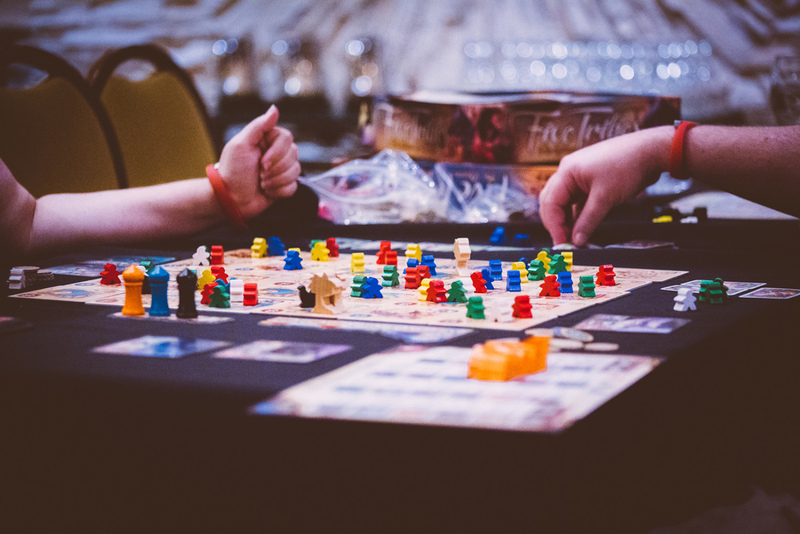 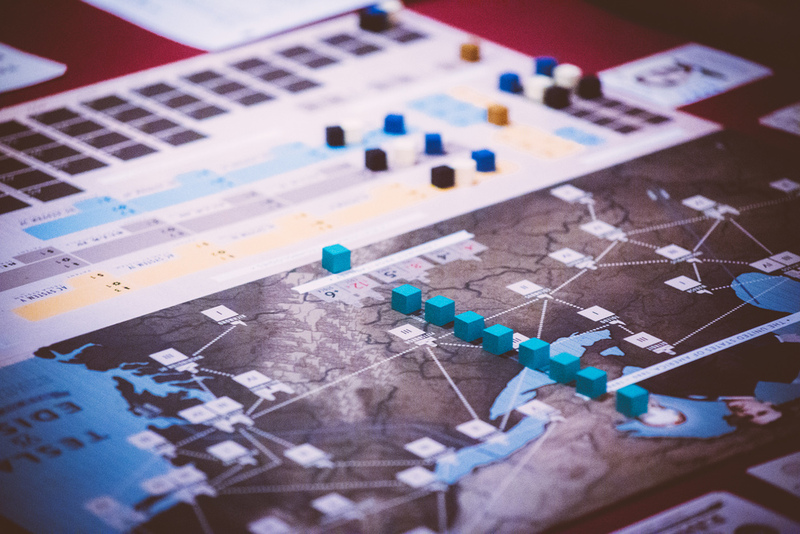 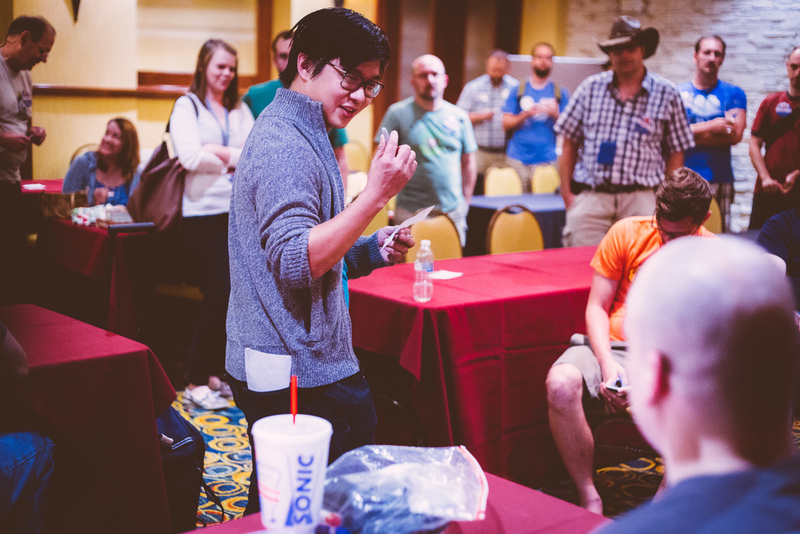 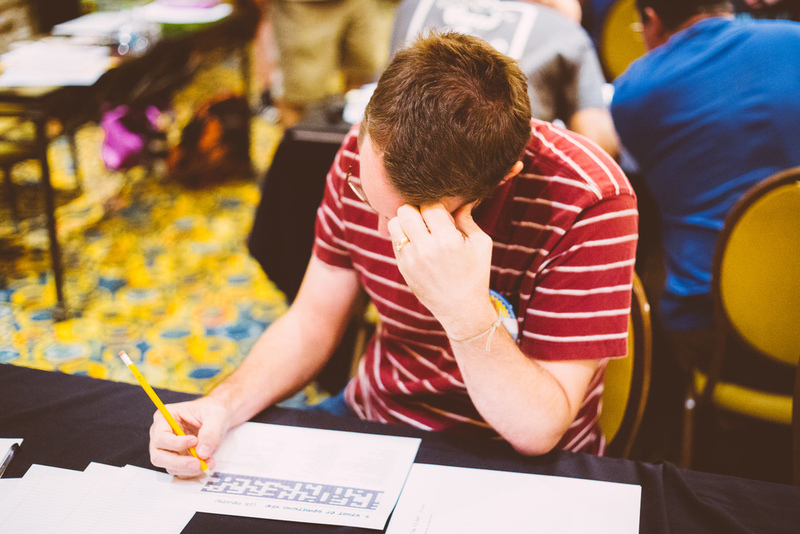 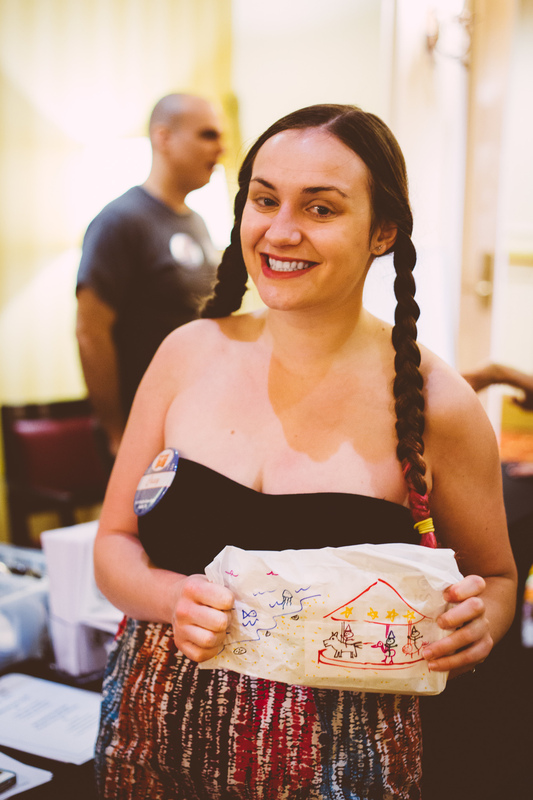 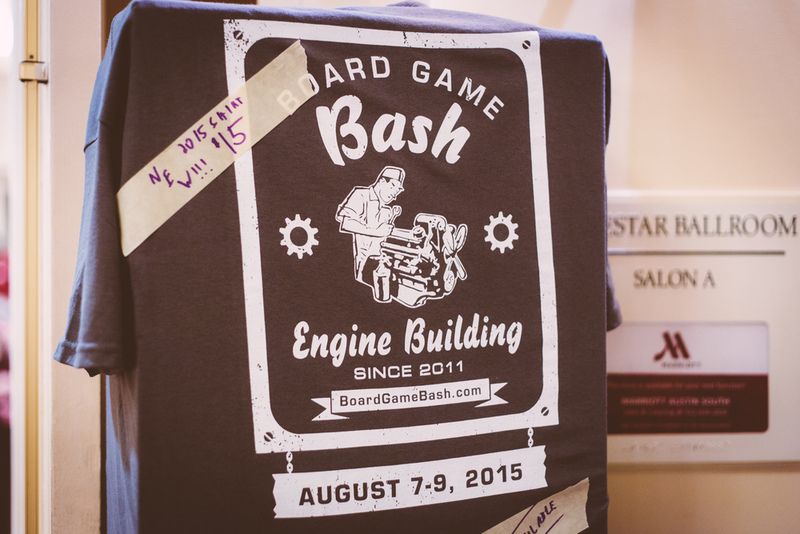 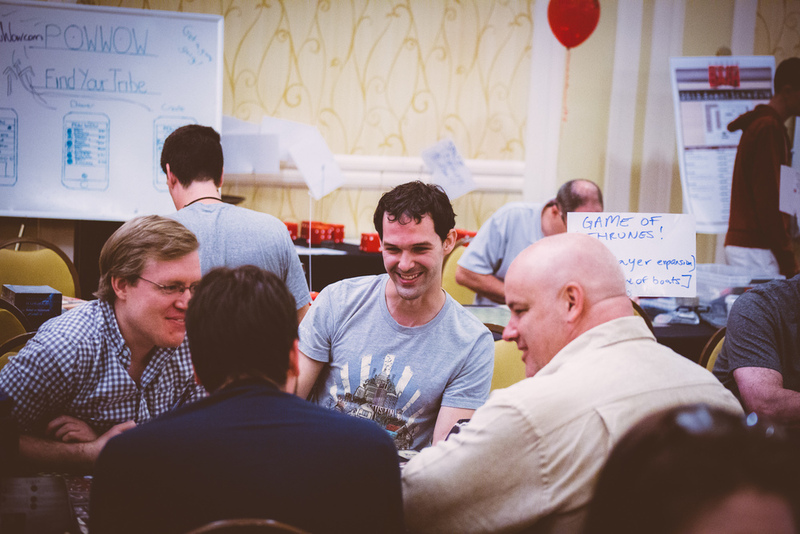 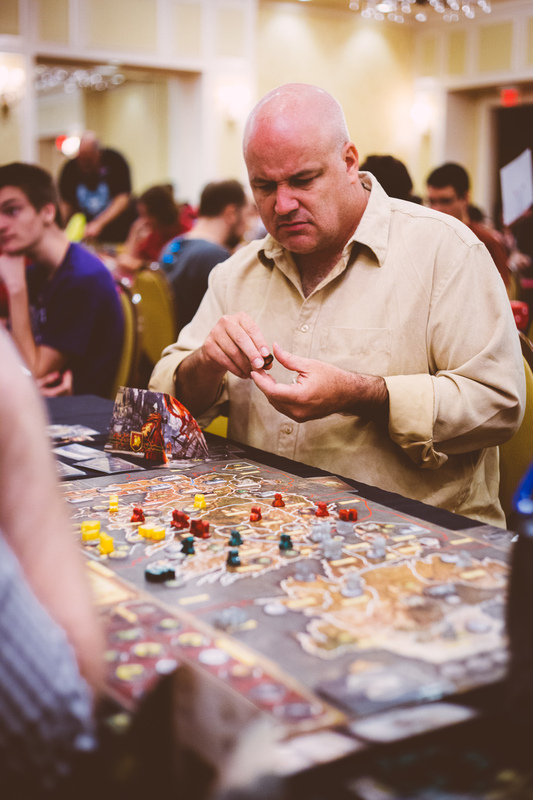 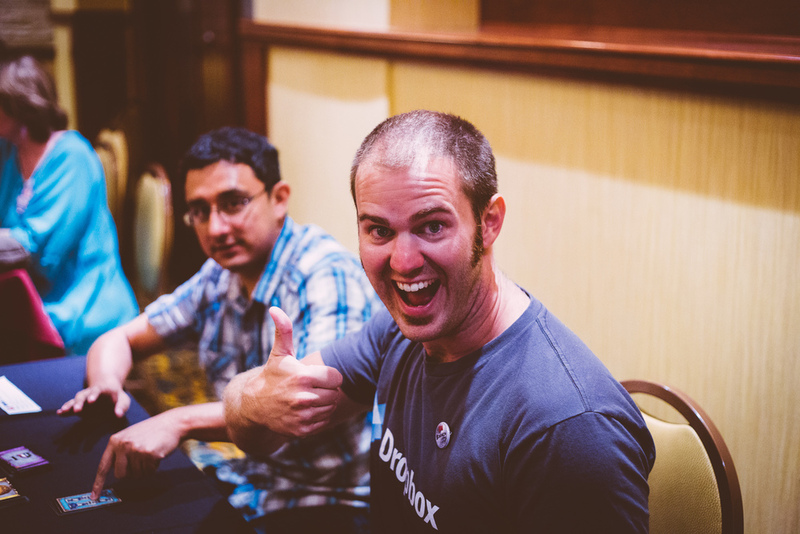 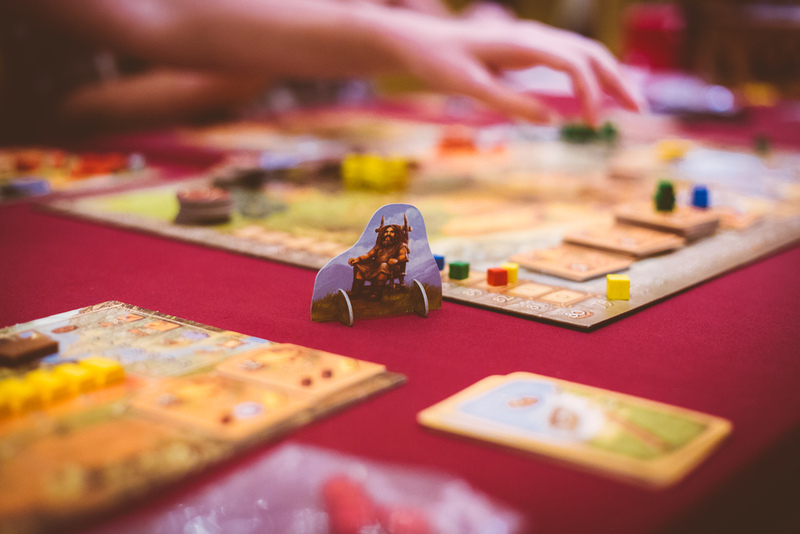 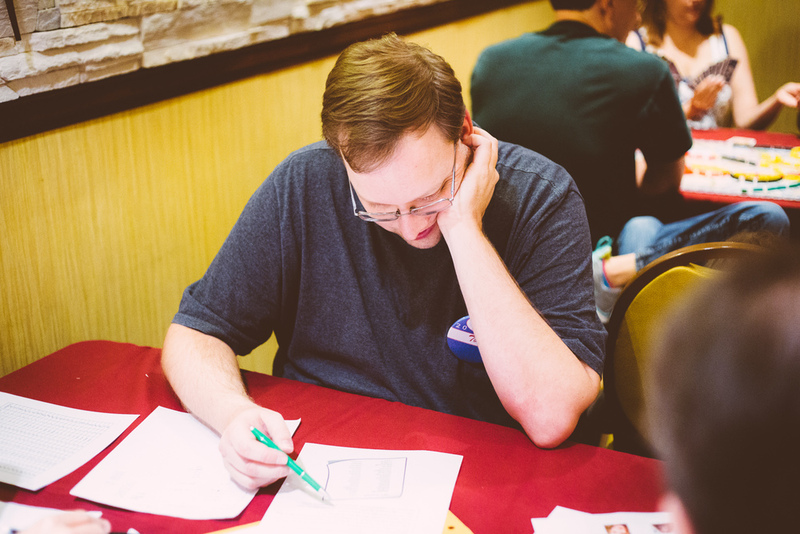 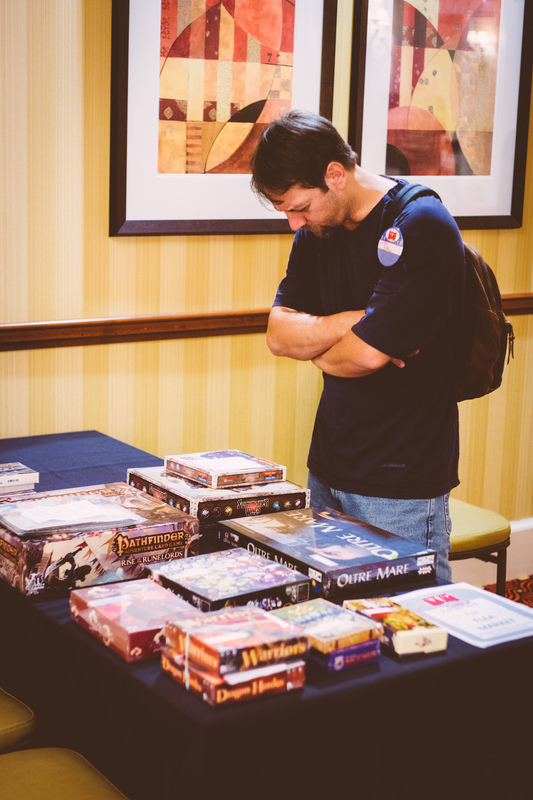 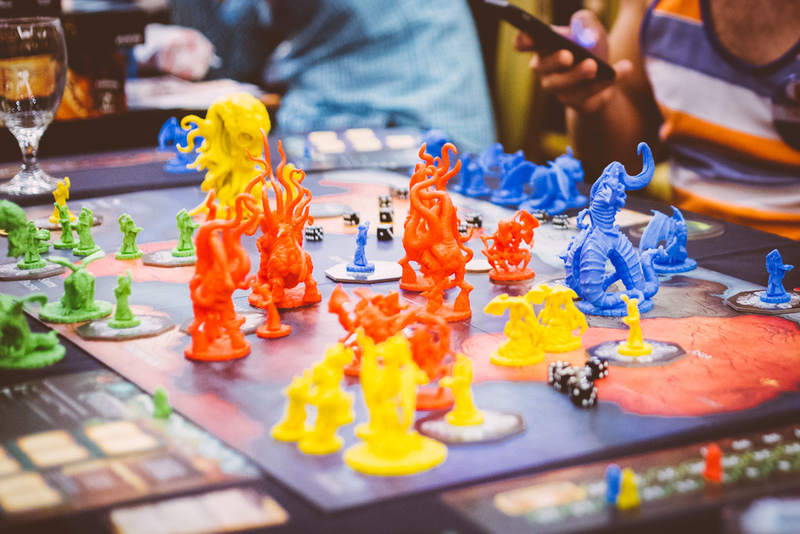 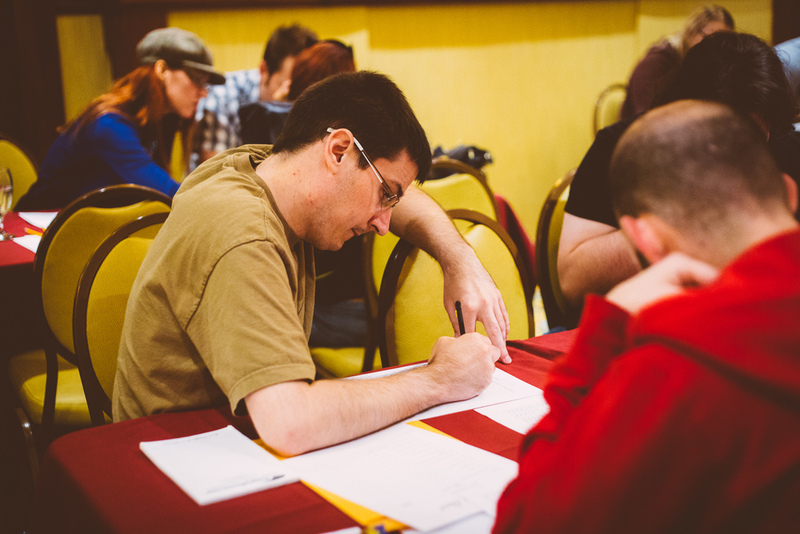 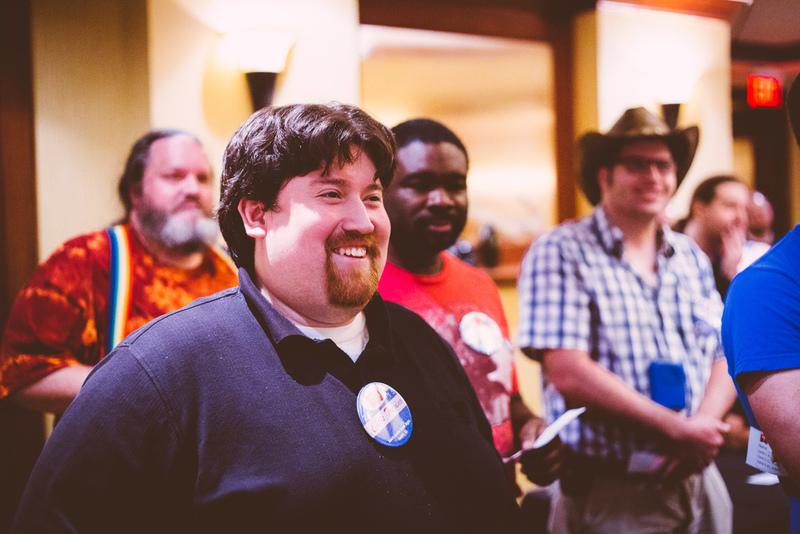 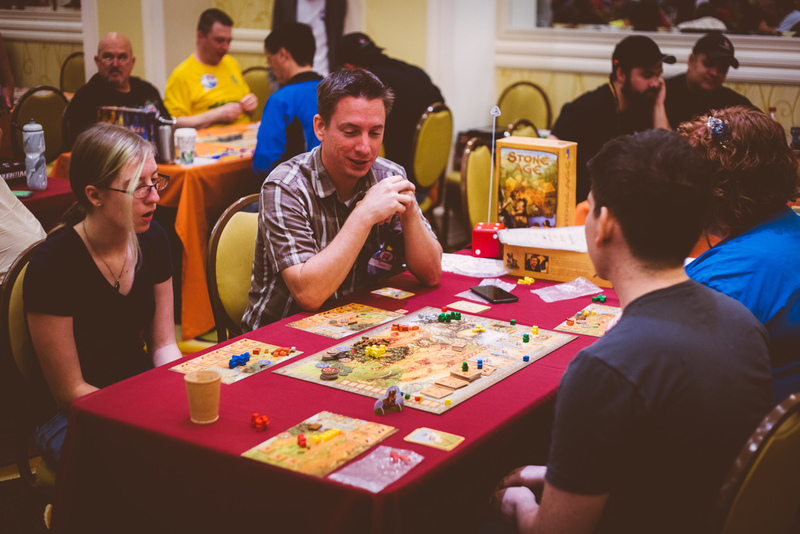 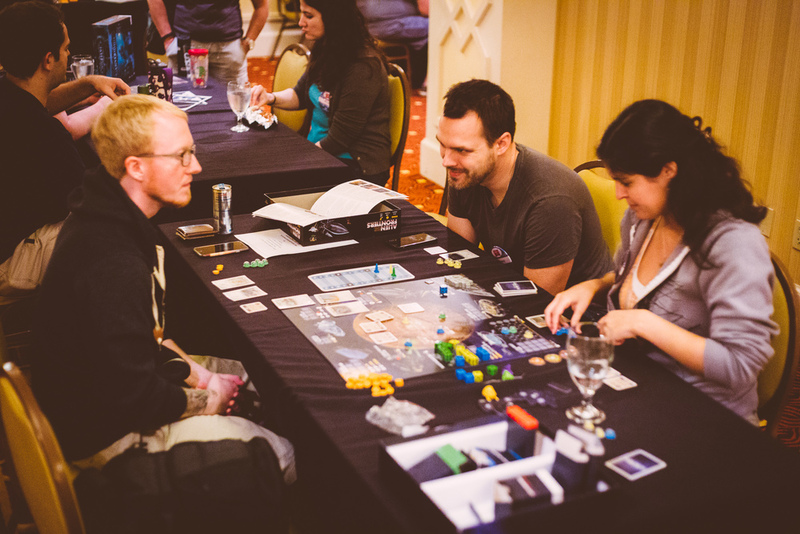 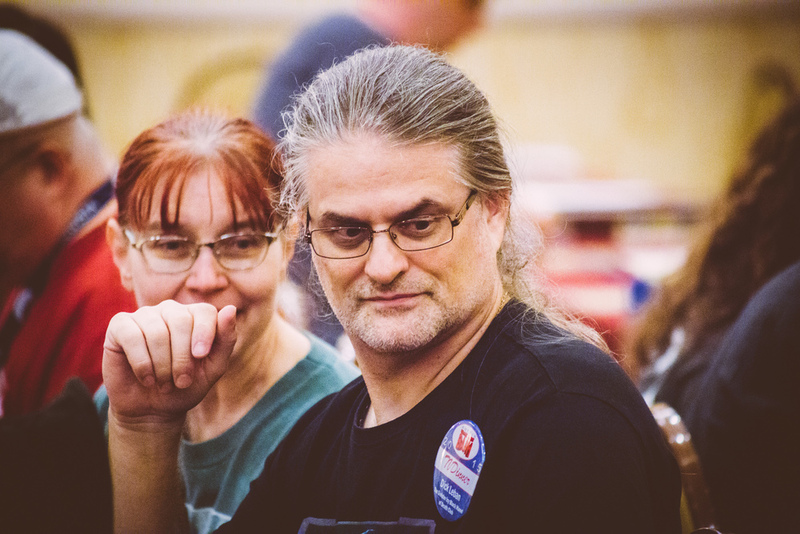 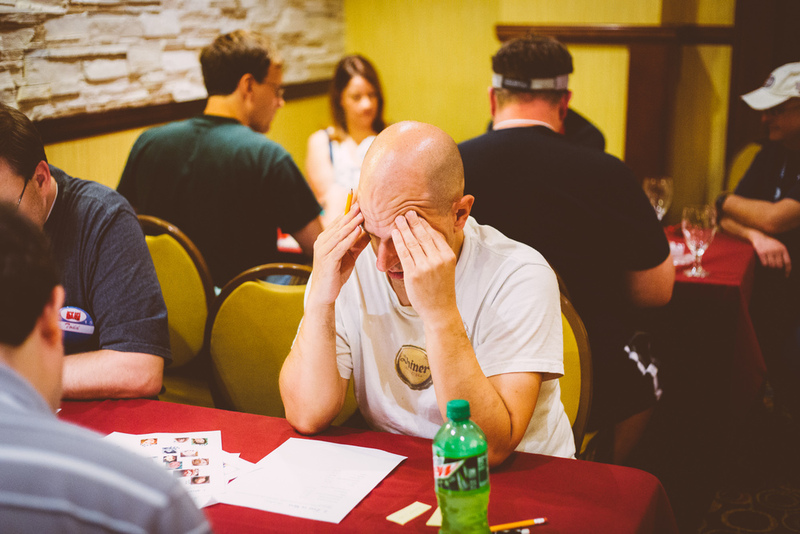 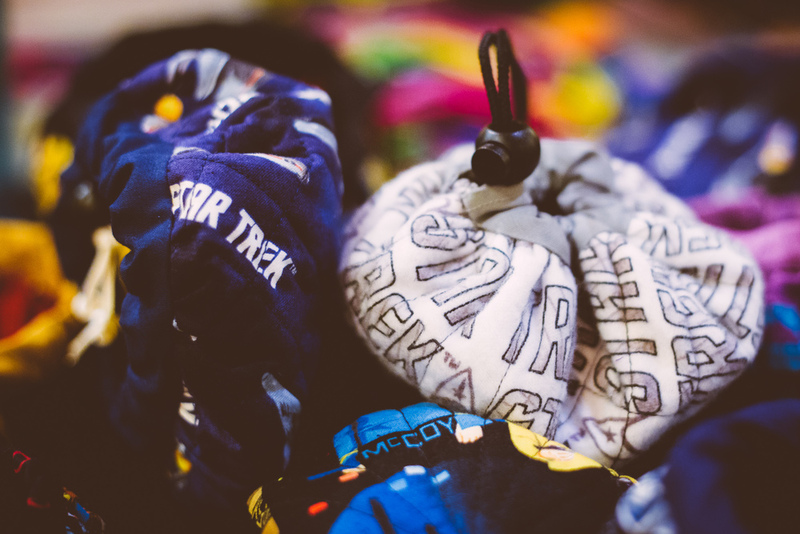 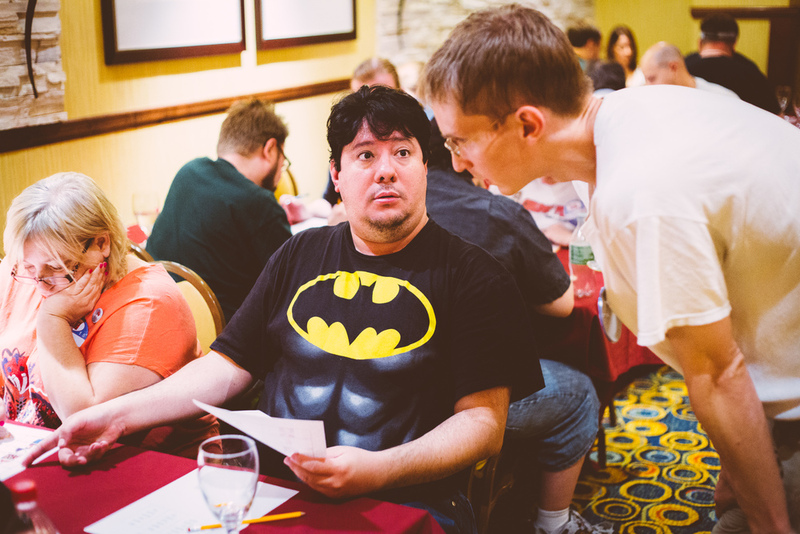 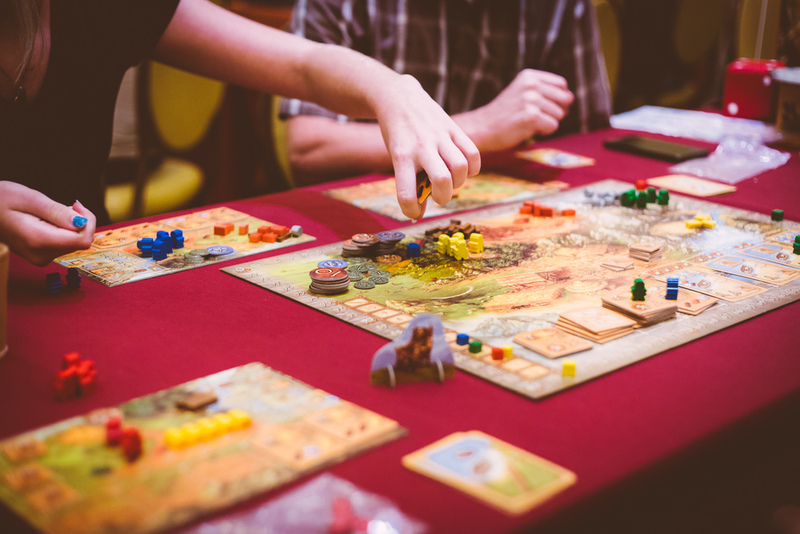 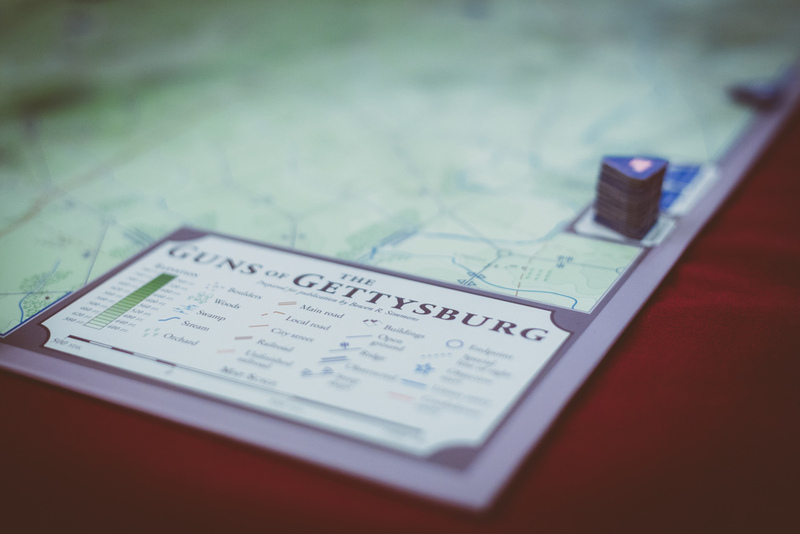 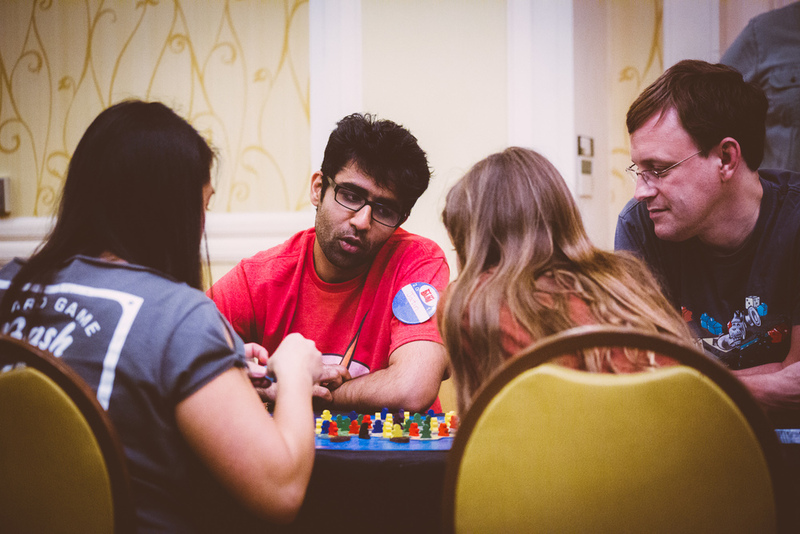 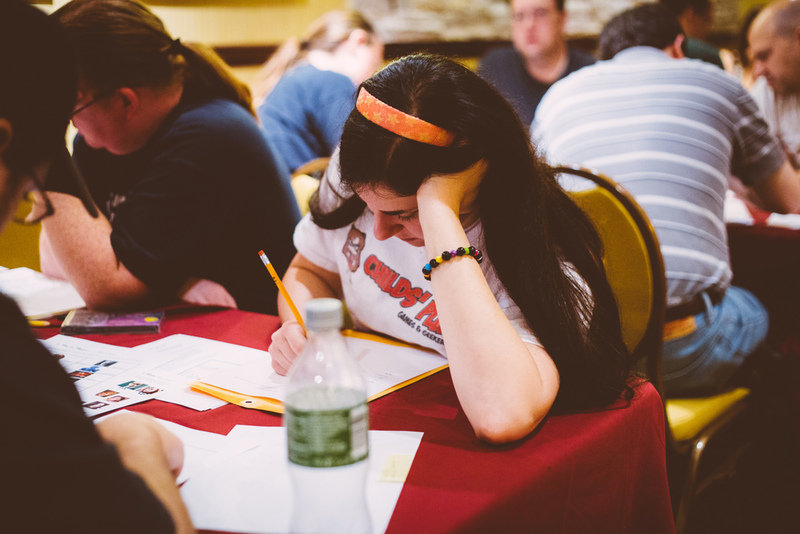 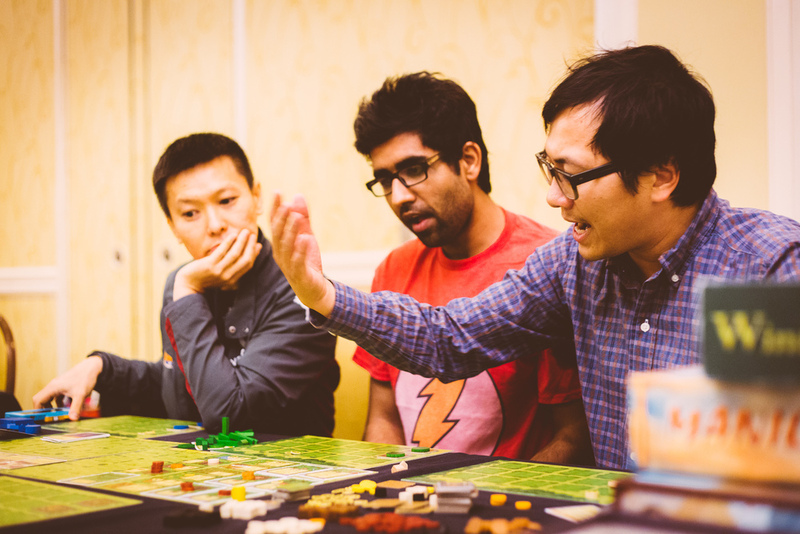 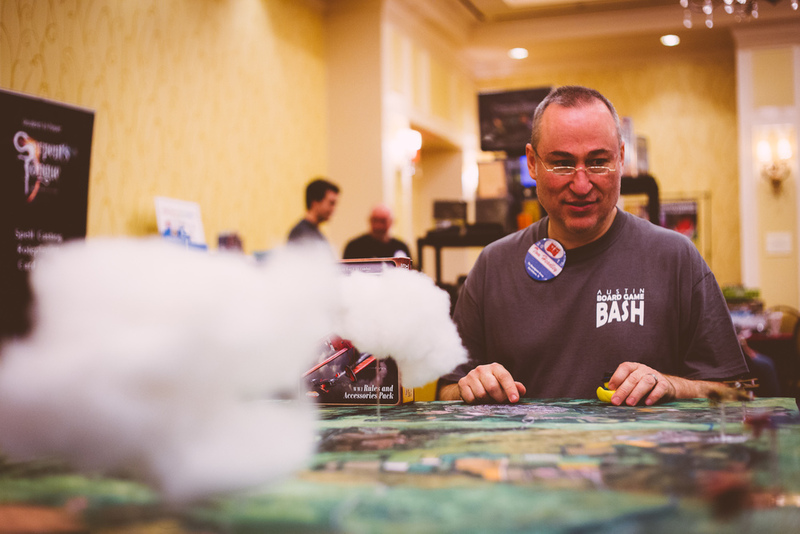 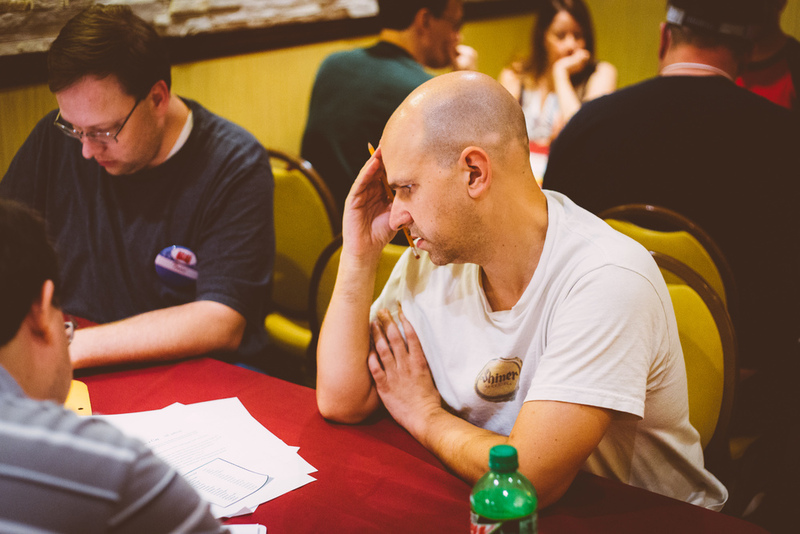 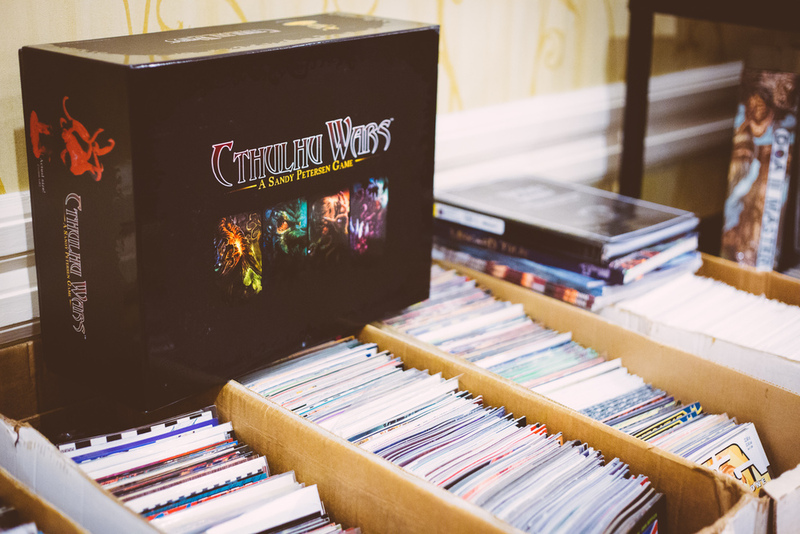 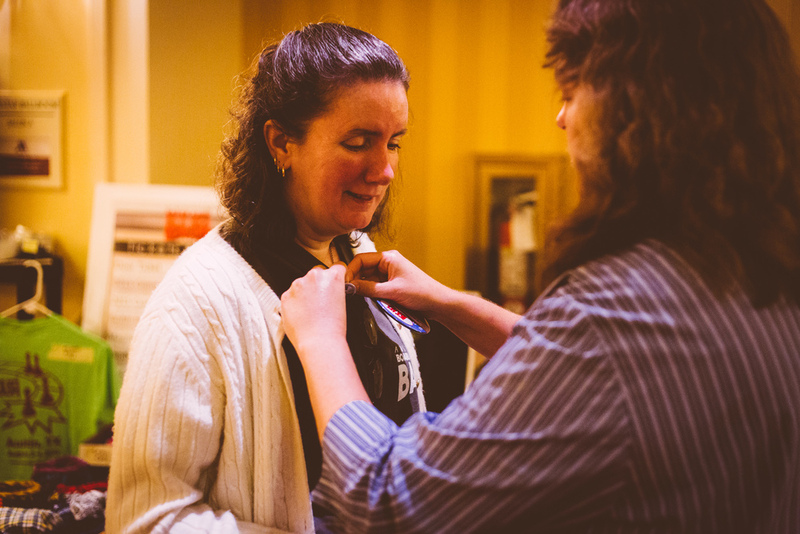 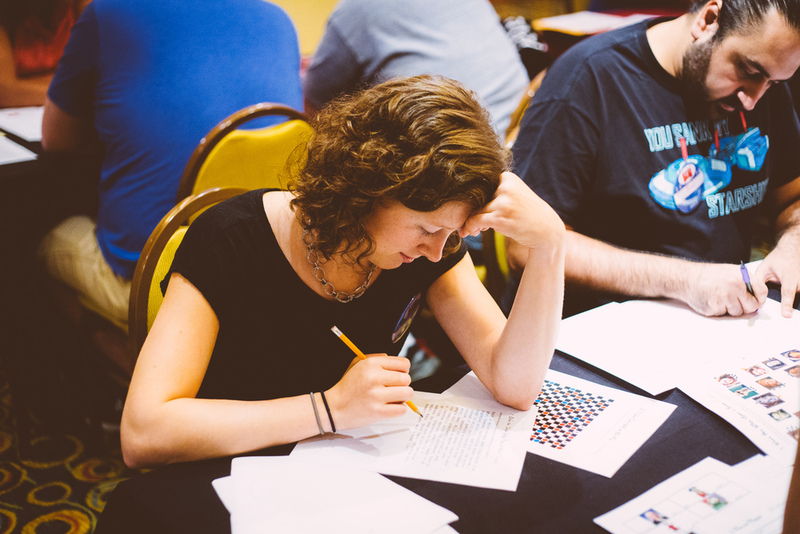 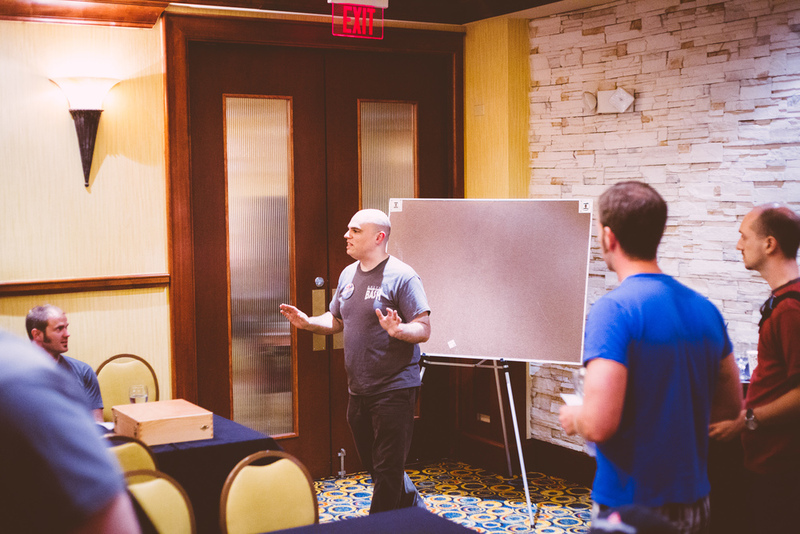 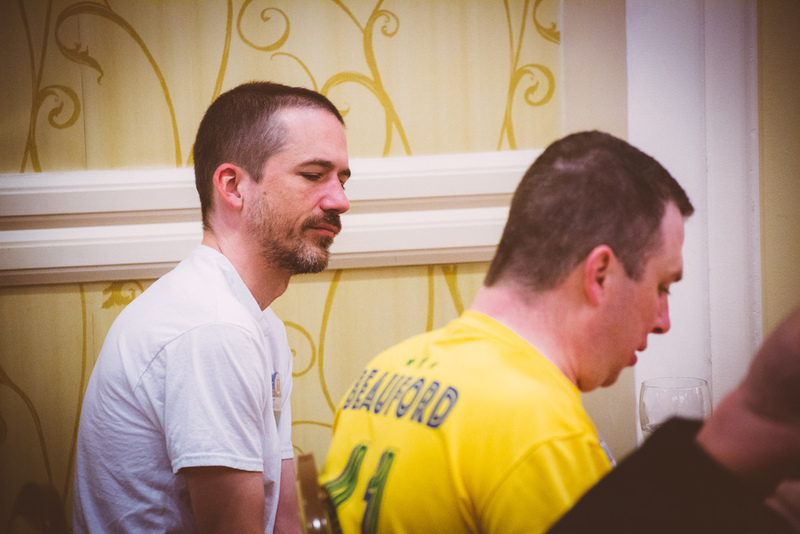 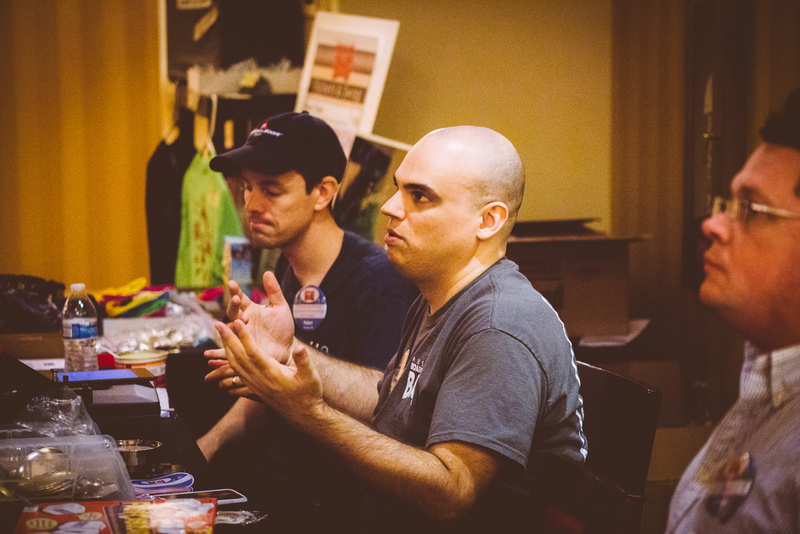 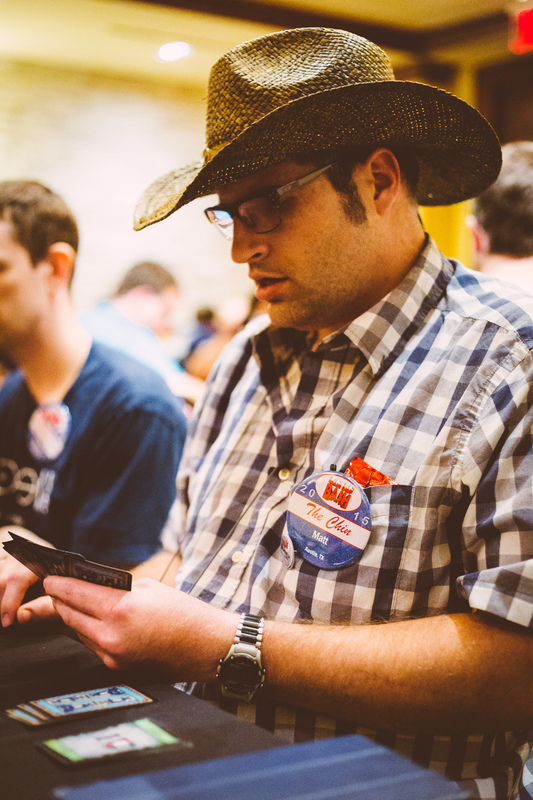 We celebrated five years of Board Game Bash at the 2015 convention. 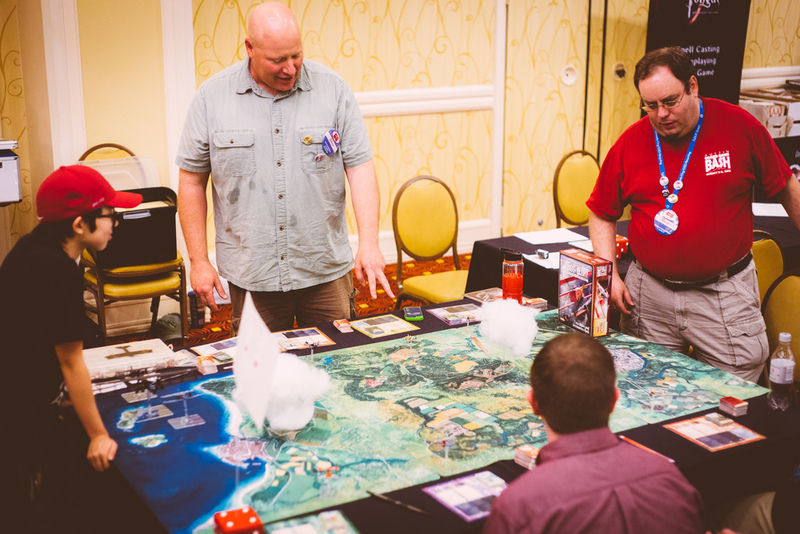 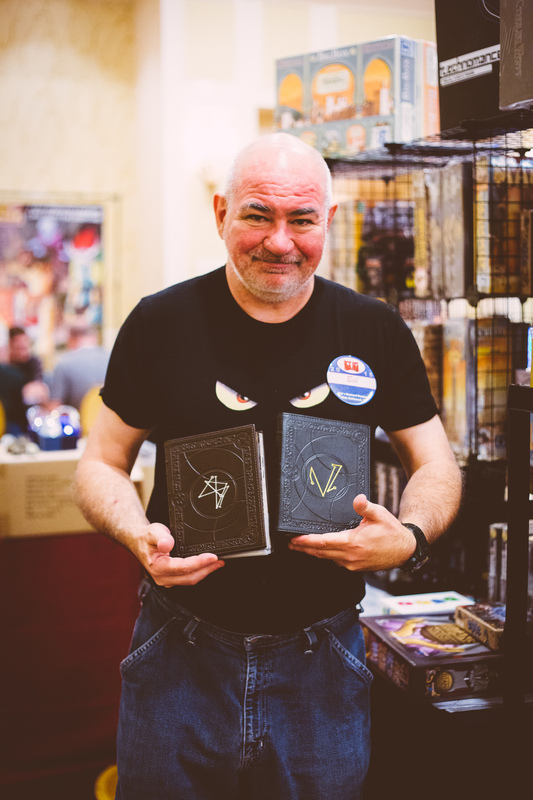 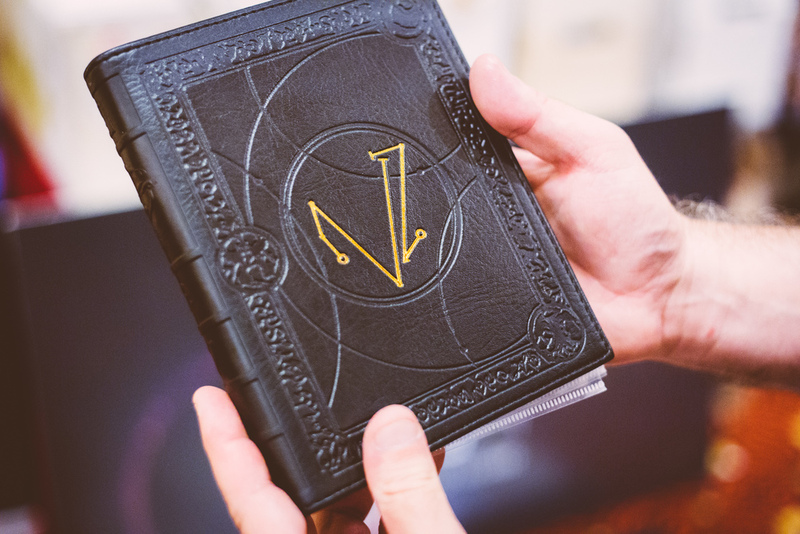 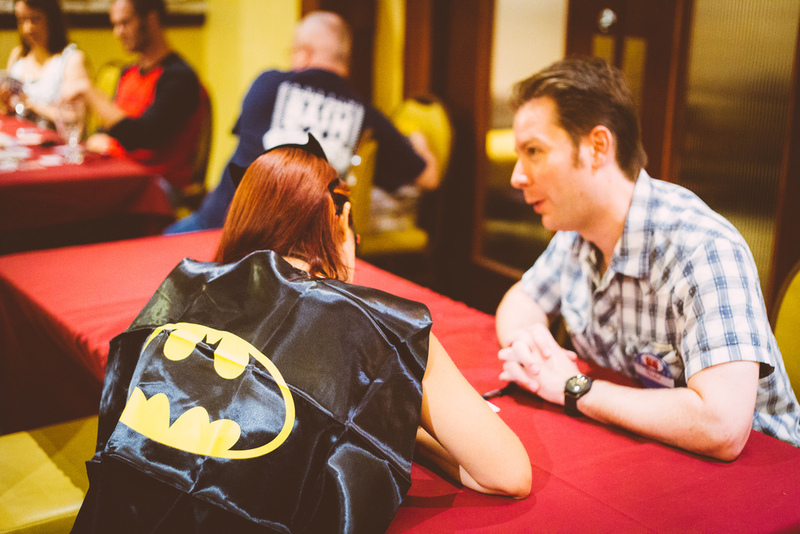 Running from August 7th-9th at the Austin Marriott South, the convention continued to grow. 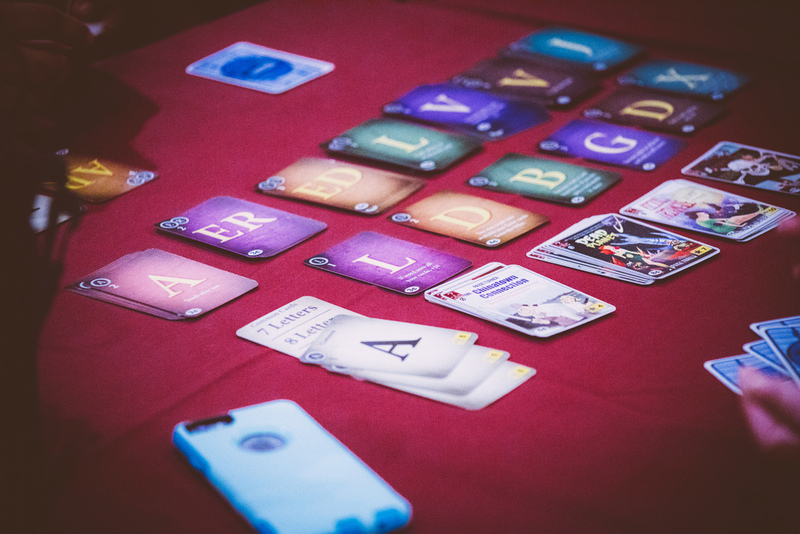 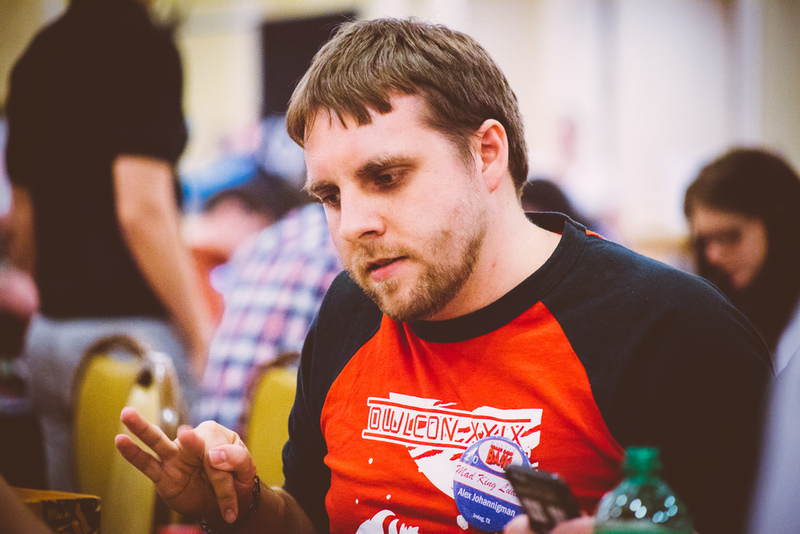 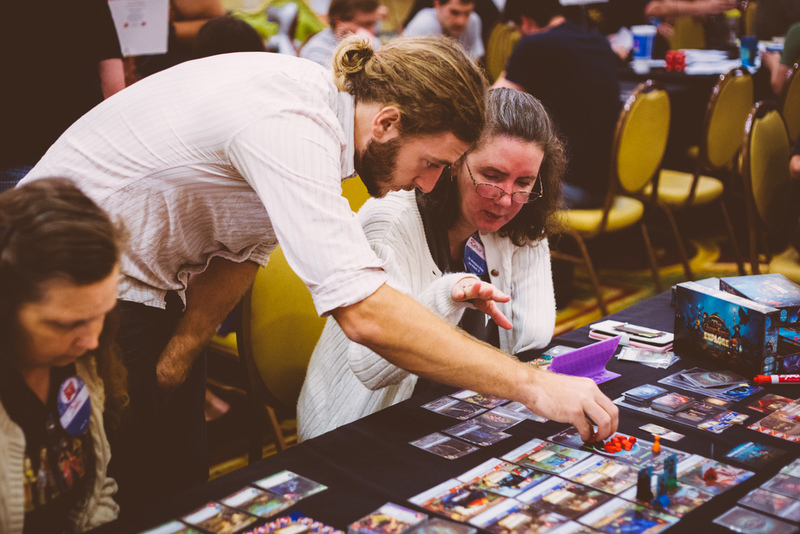 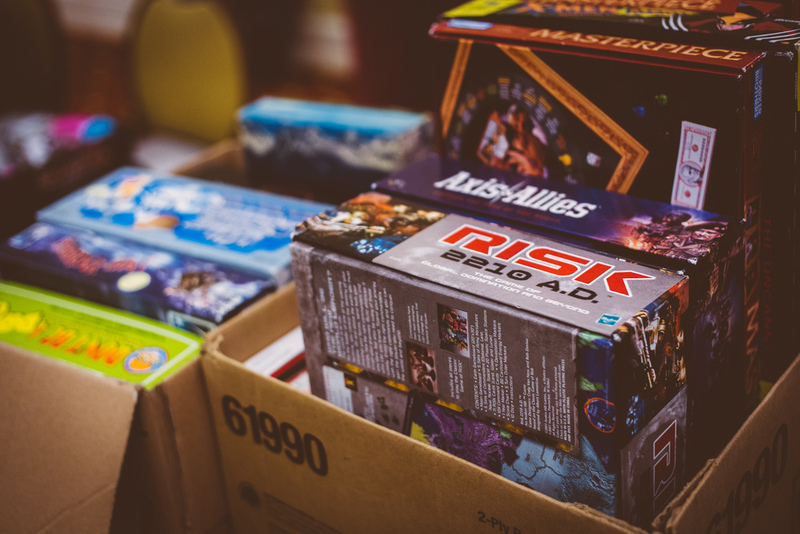 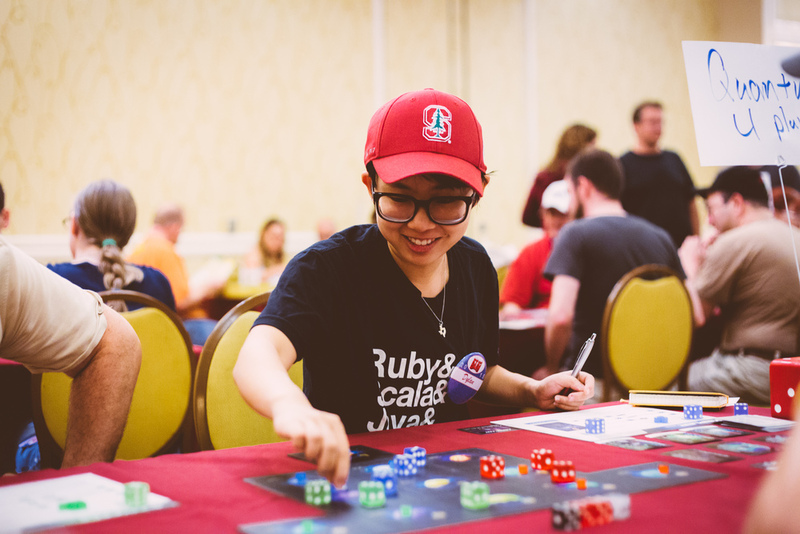 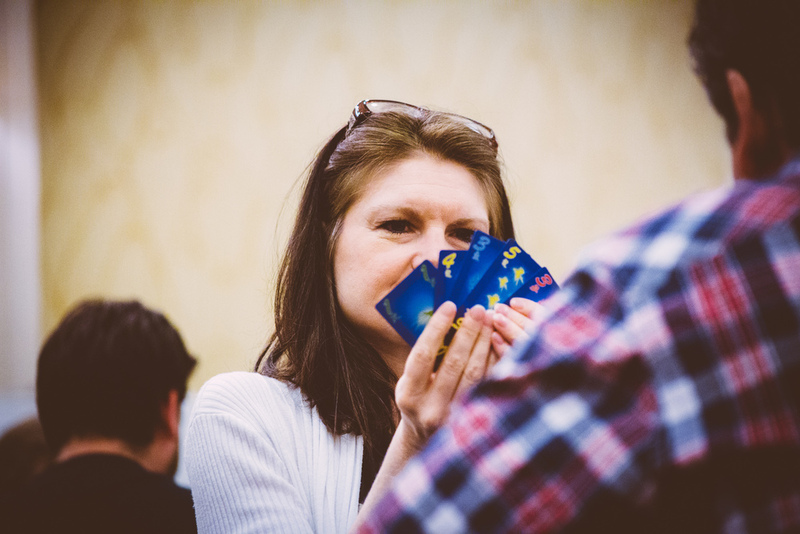 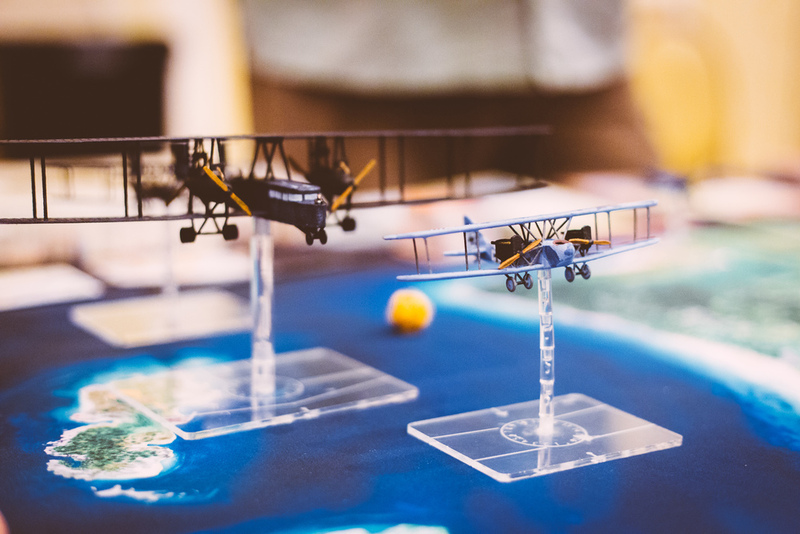 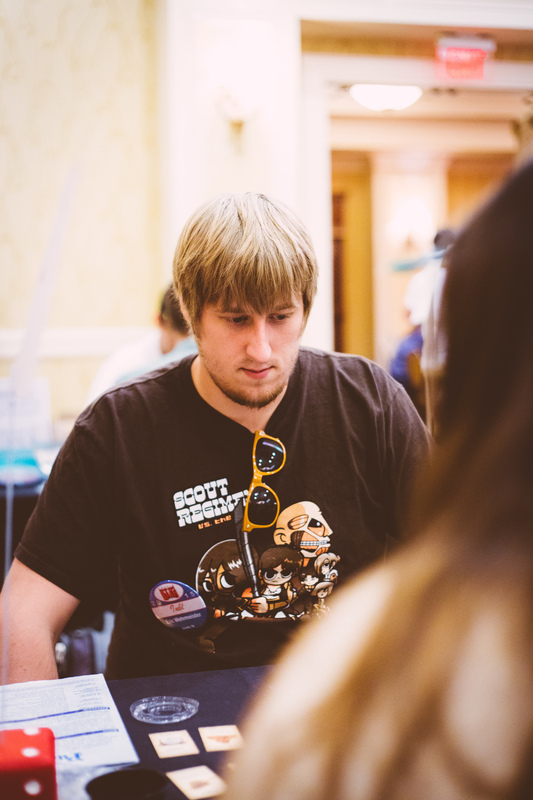 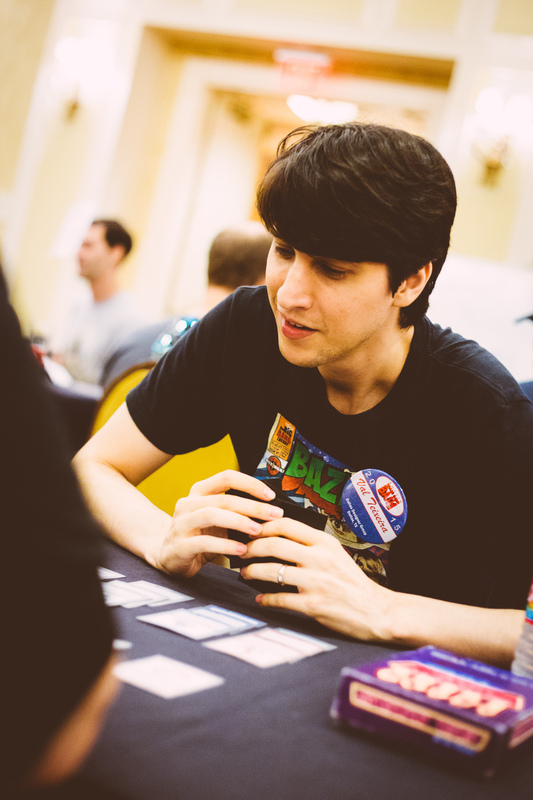 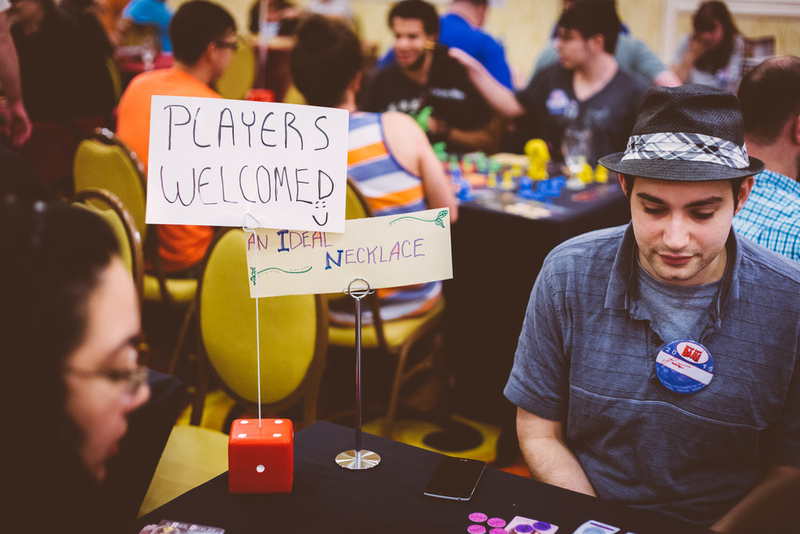 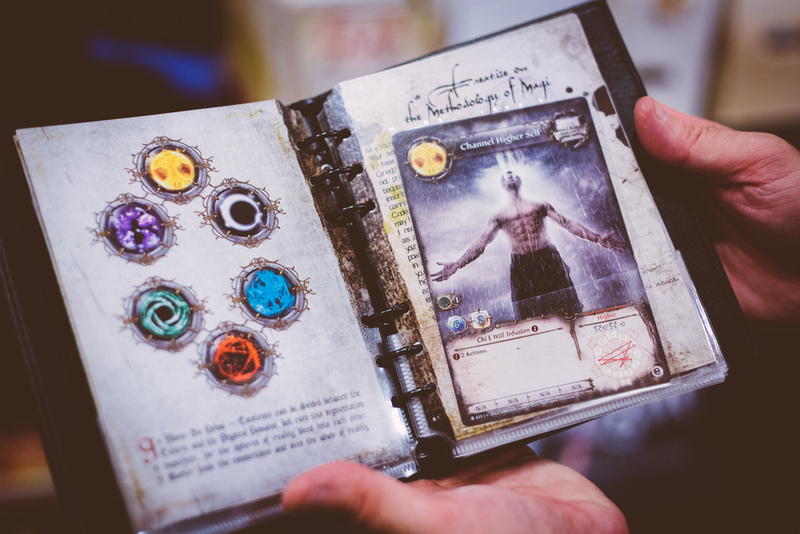 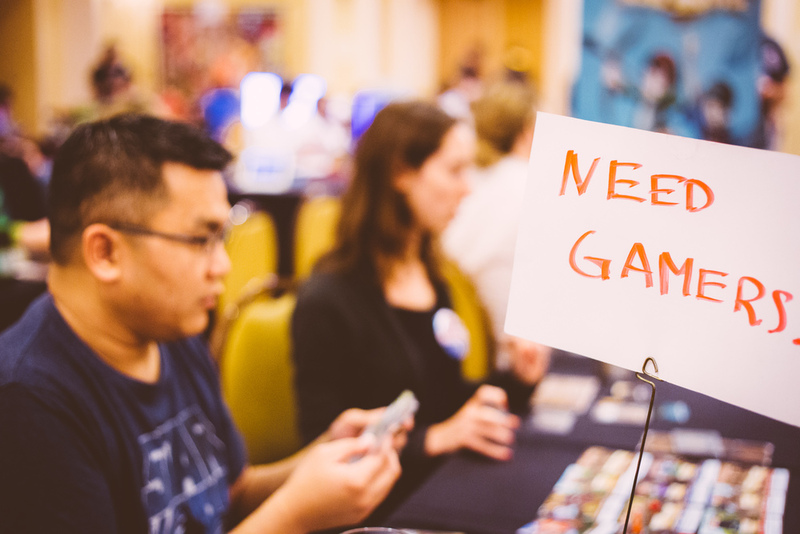 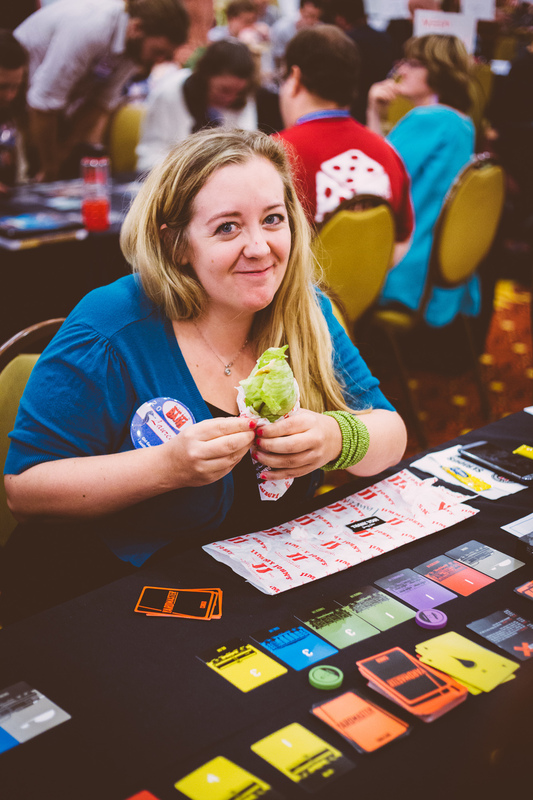 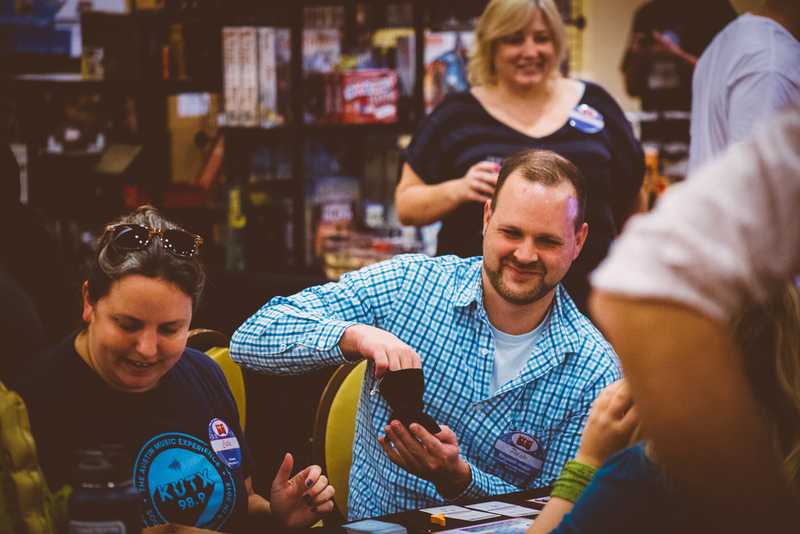 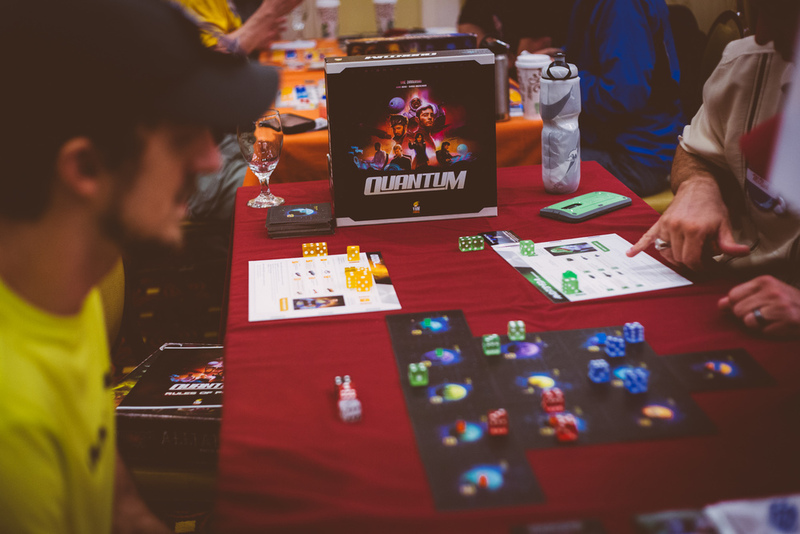 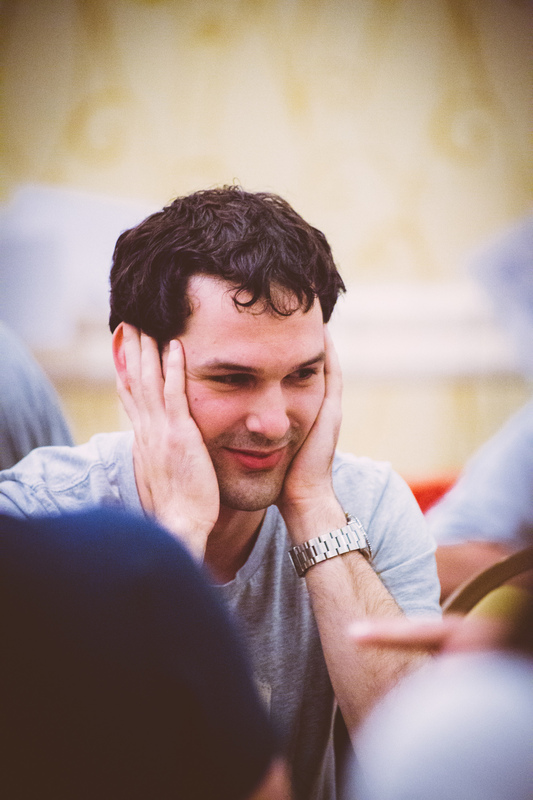 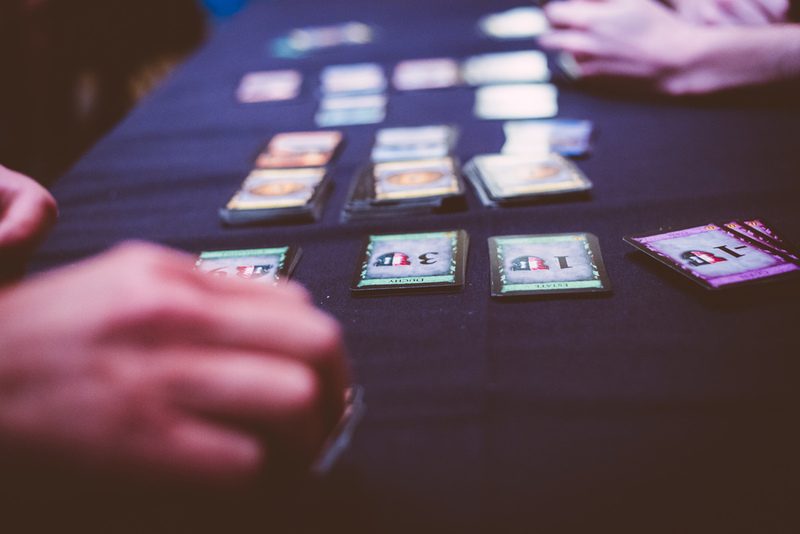 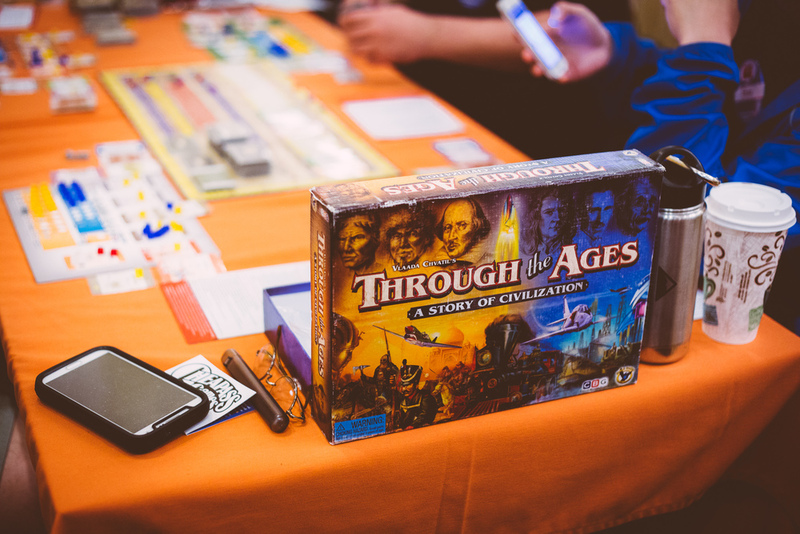 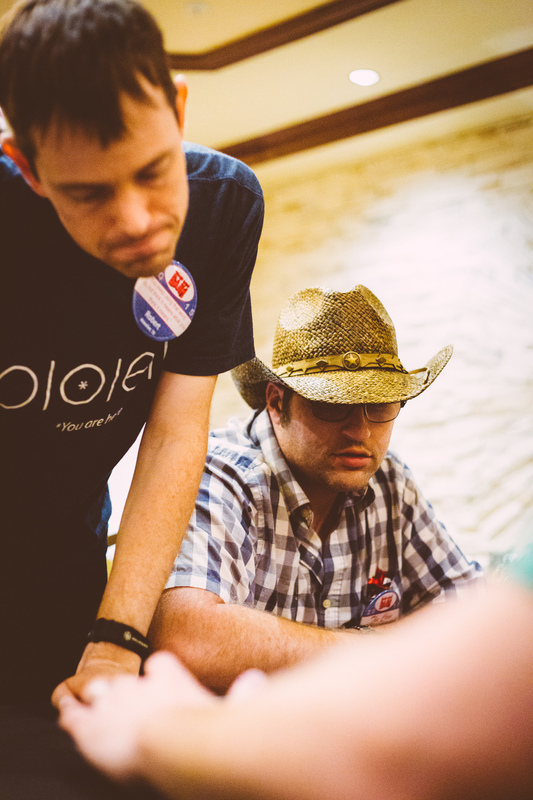 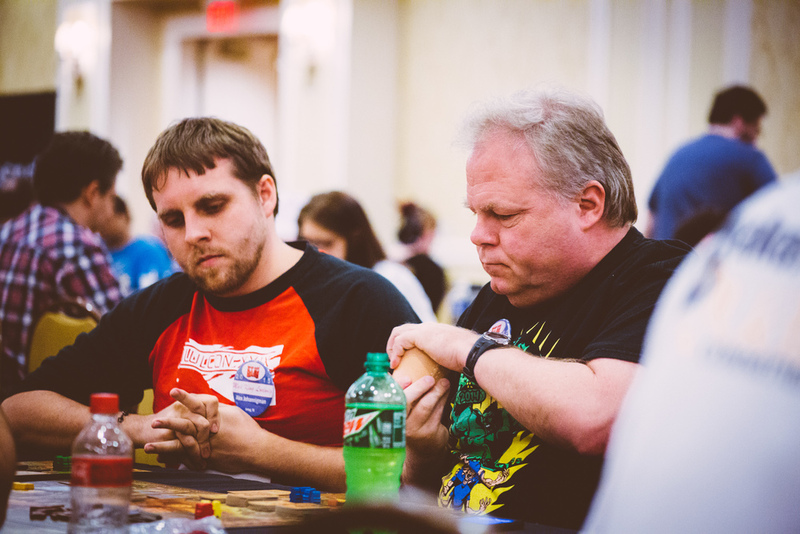 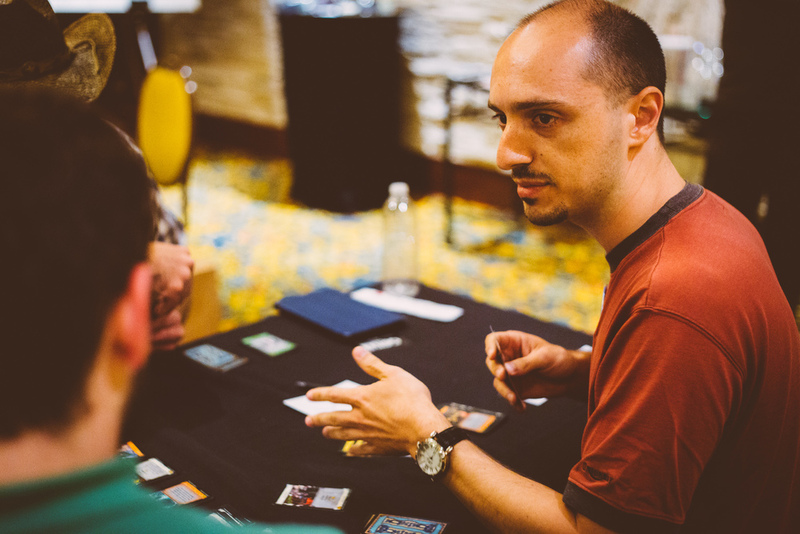 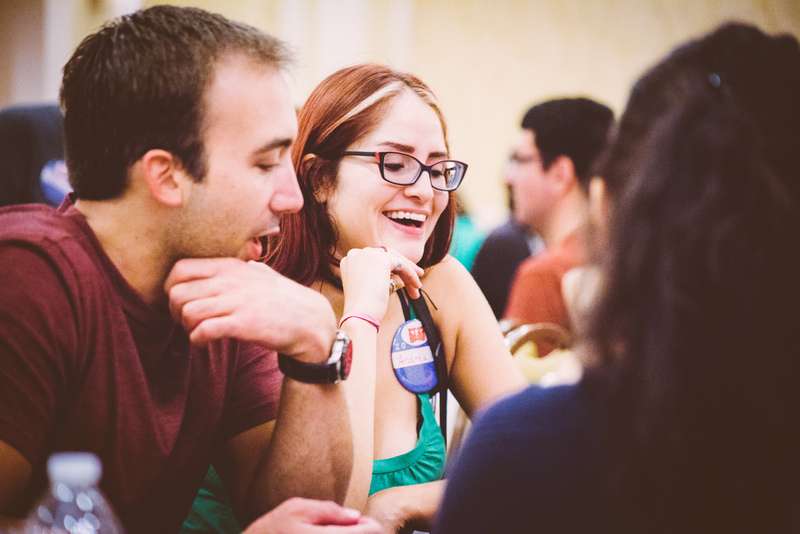 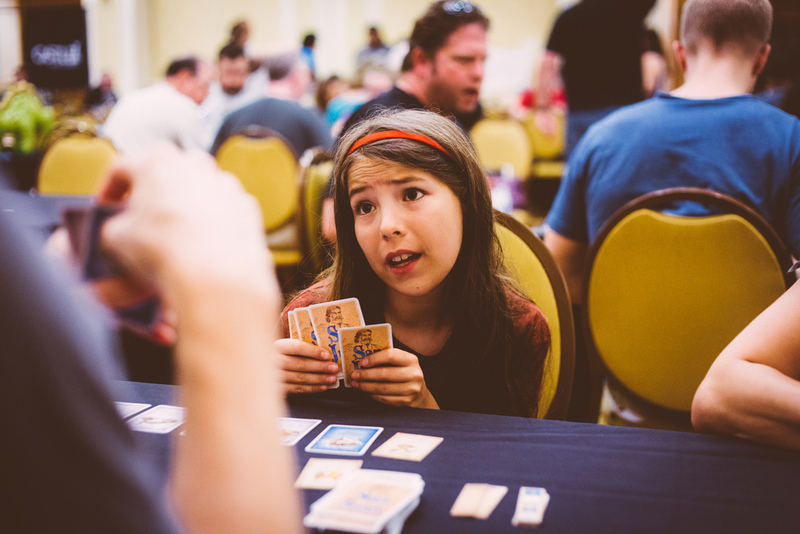 More attendees and events than ever before were at this year's event, including tournaments for Netrunner, Hanabi, Dominion, Ticket to Ride, and more. 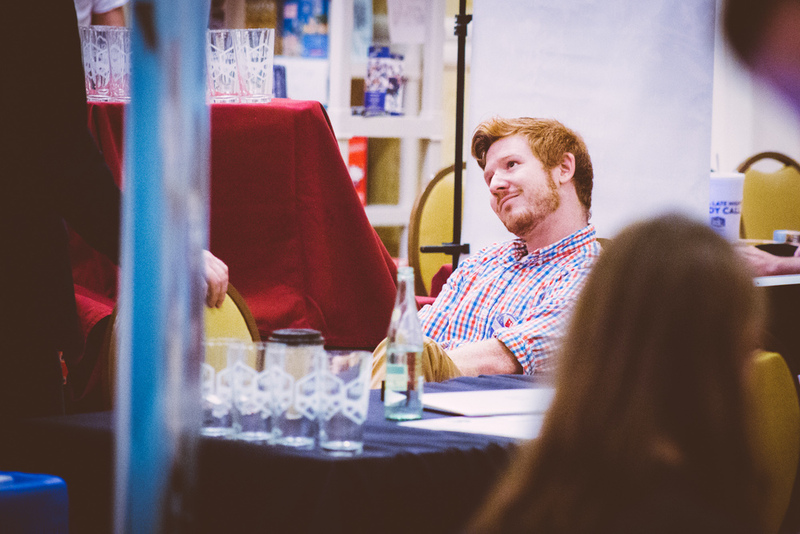 Pictures are also available on Facebook for sharing and tagging!